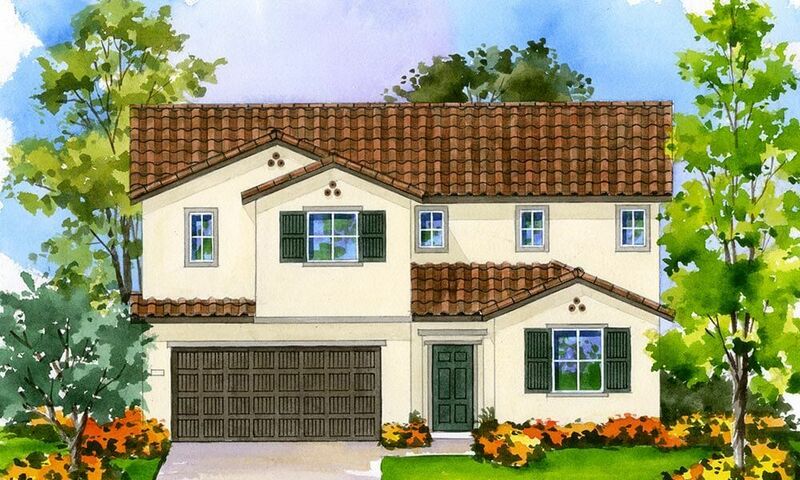 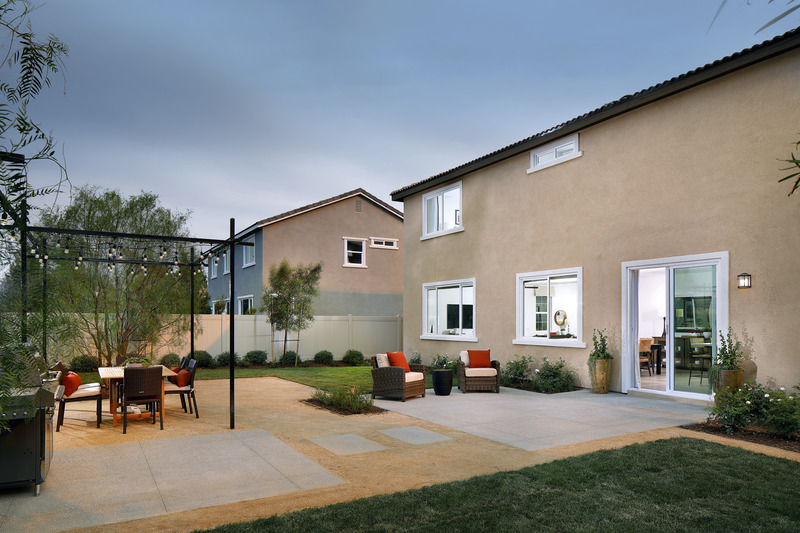 Rivera by William Lyon Homes - Abacus Properties Inc. 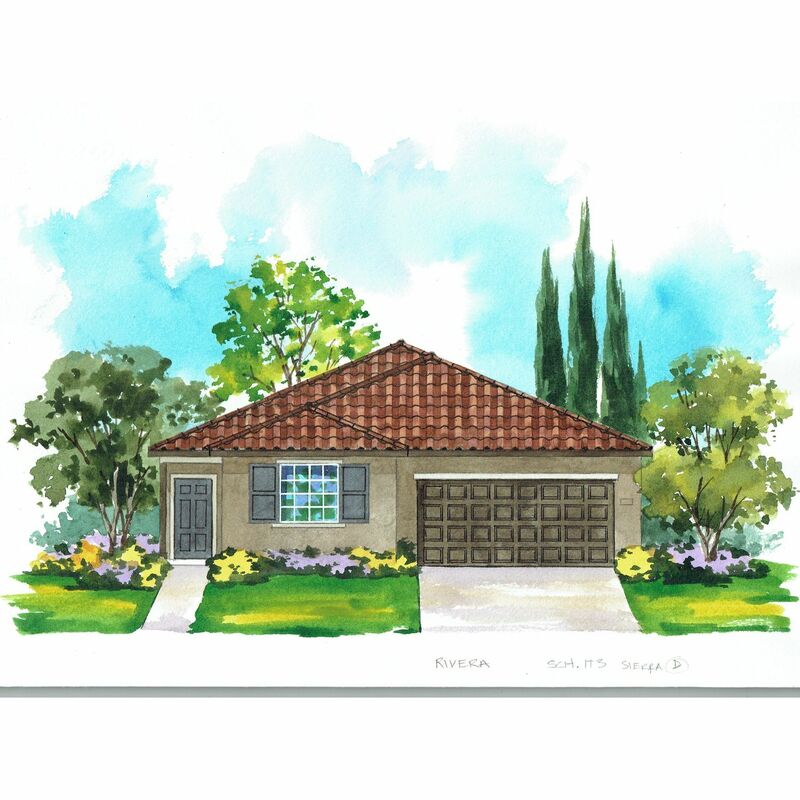 I would like more information on Rivera community with ID: 121056. 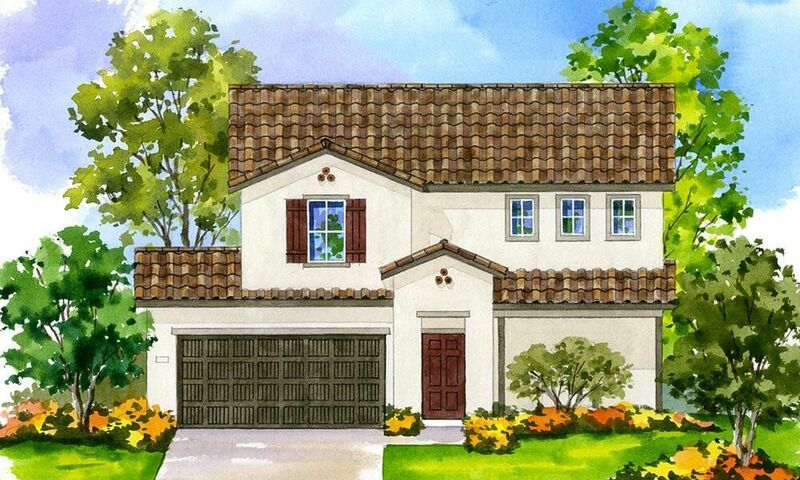 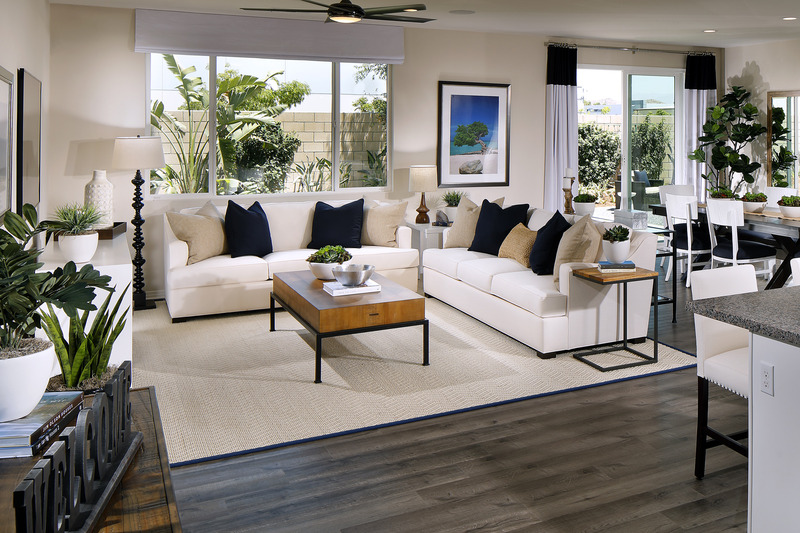 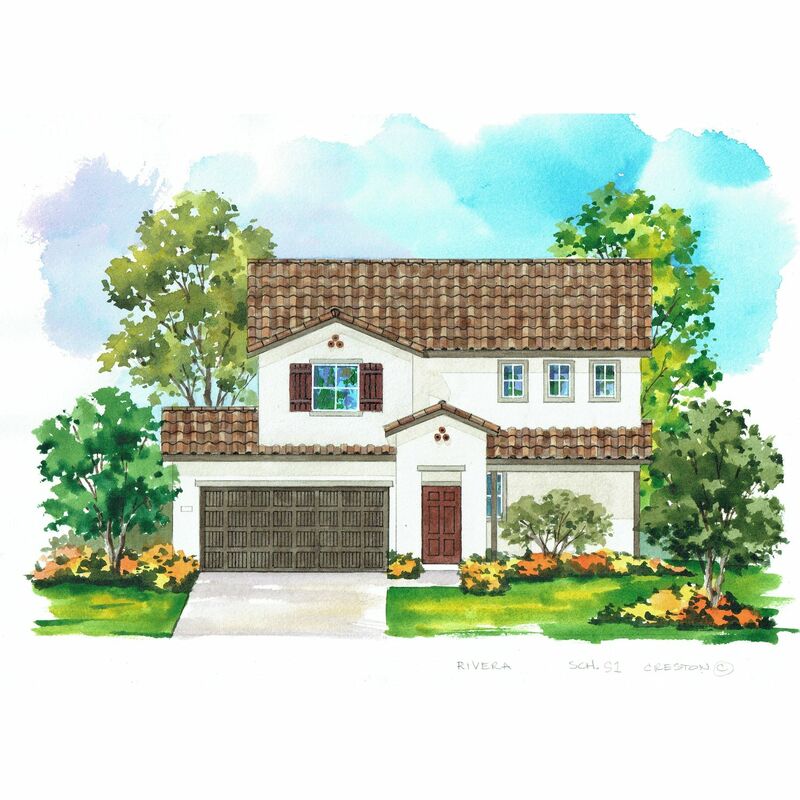 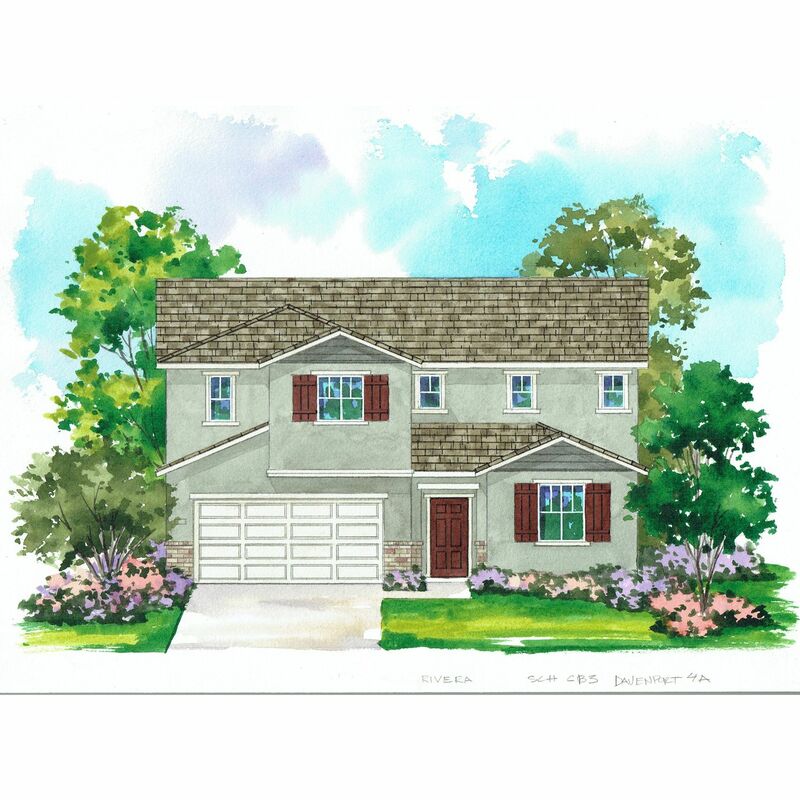 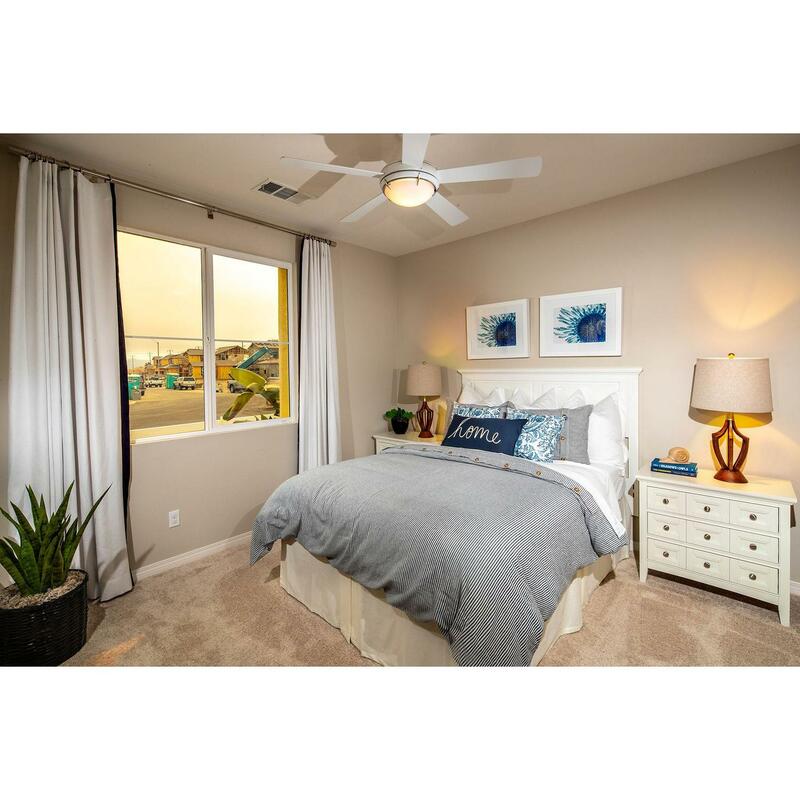 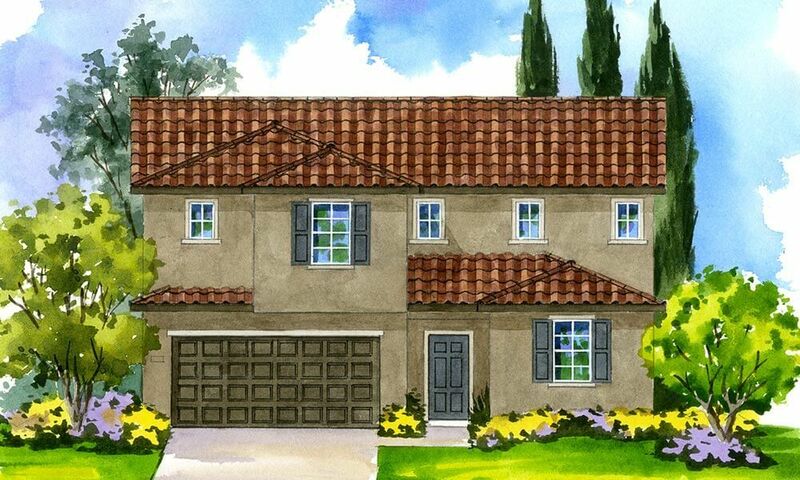 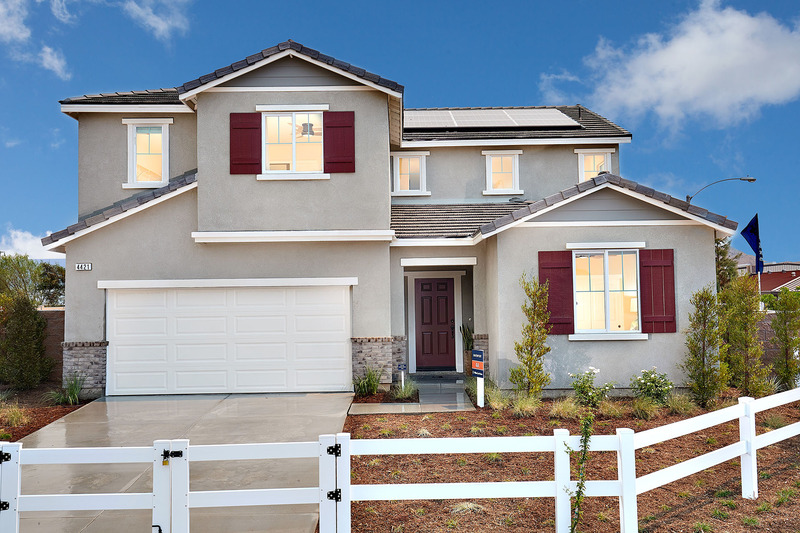 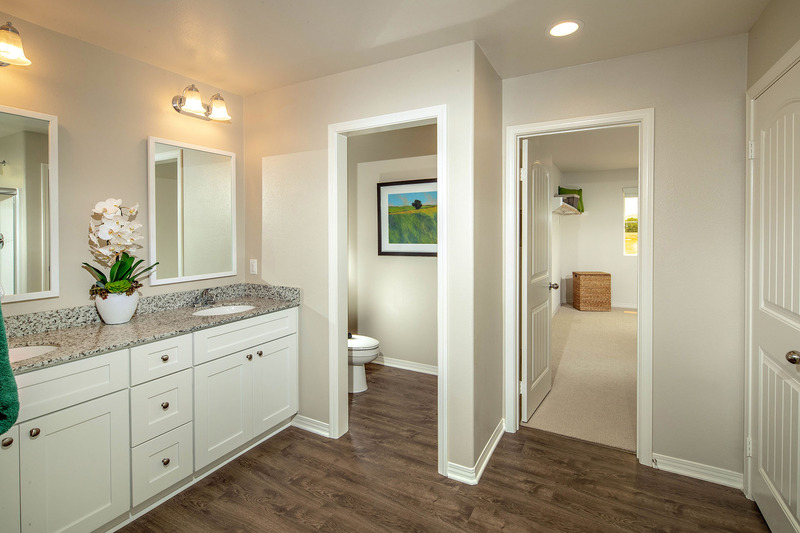 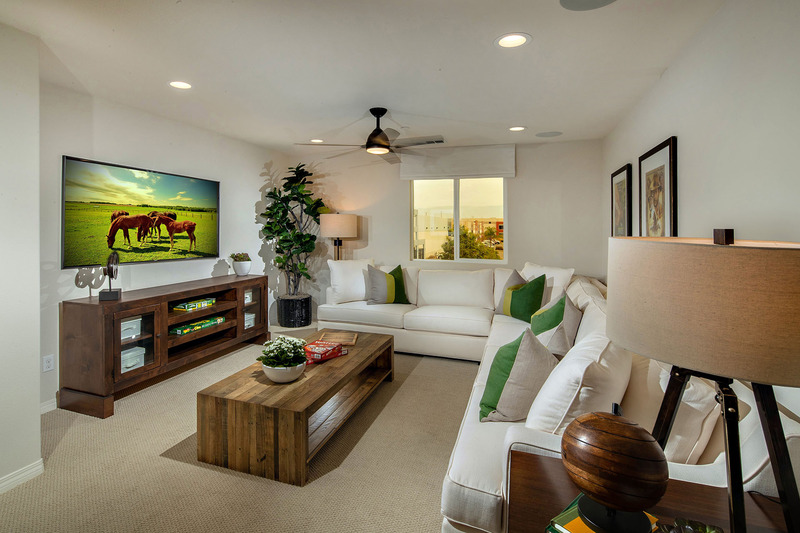 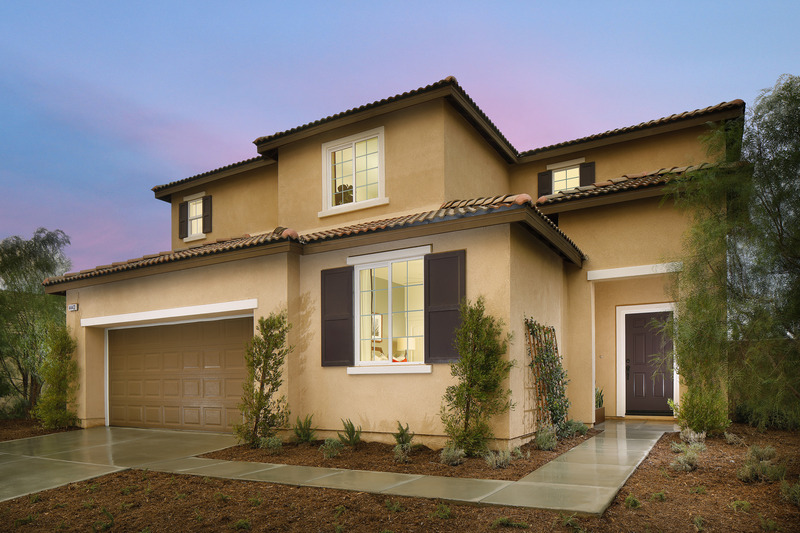 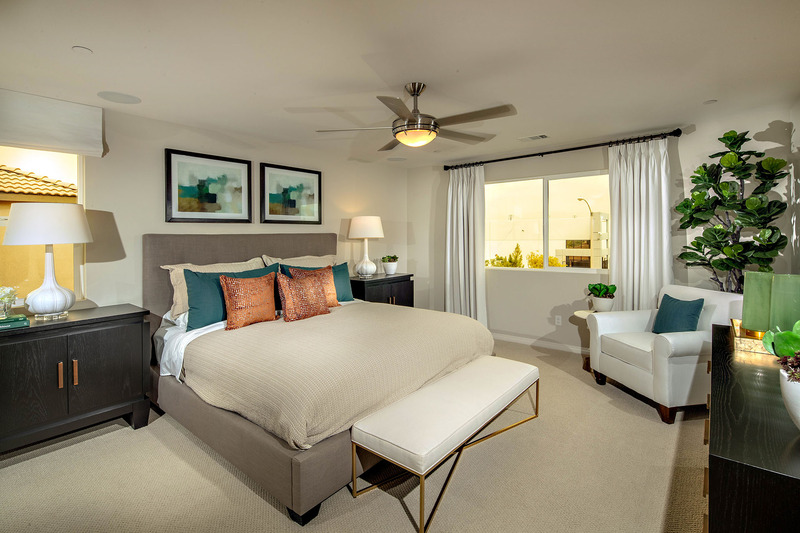 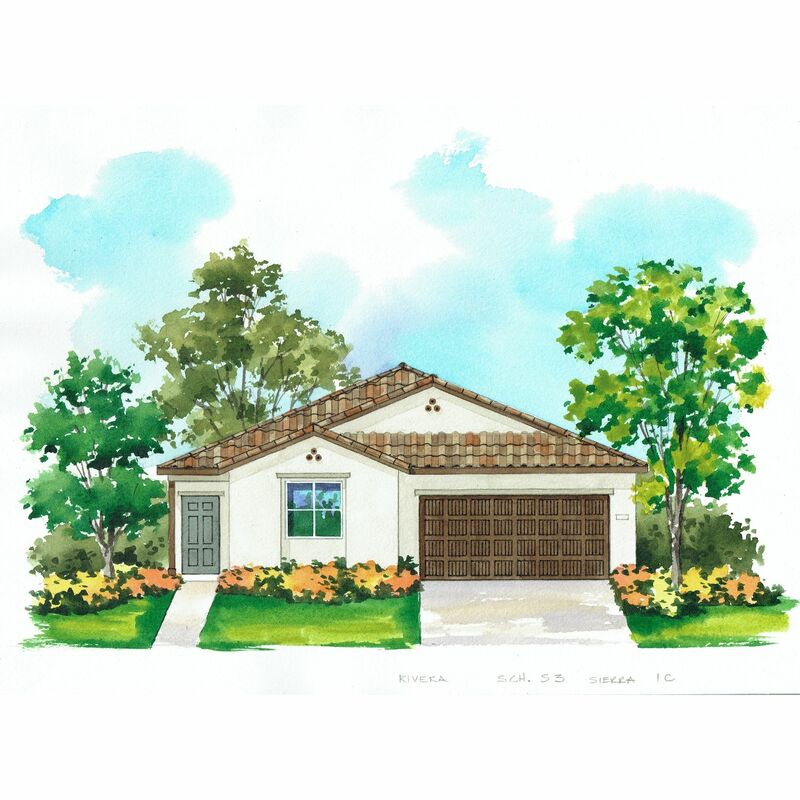 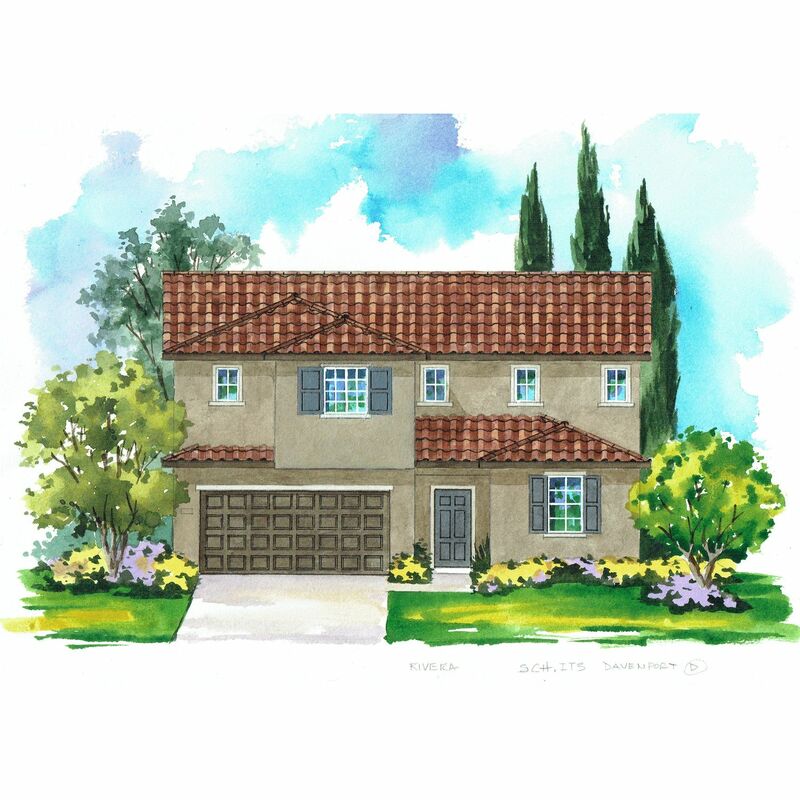 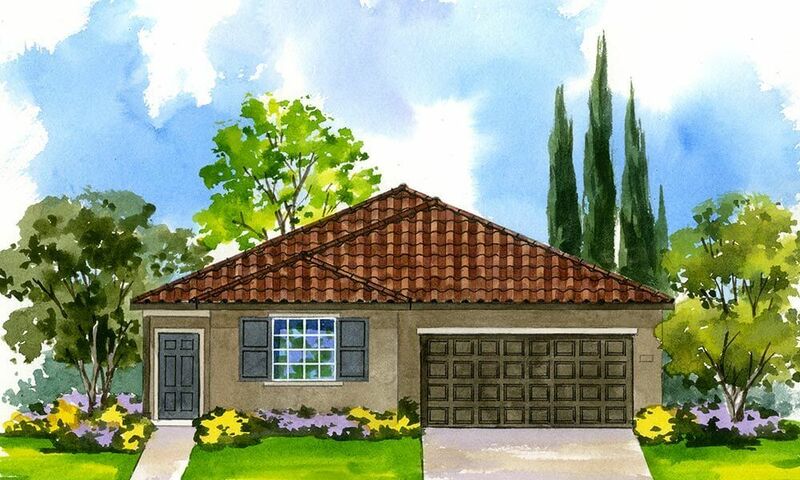 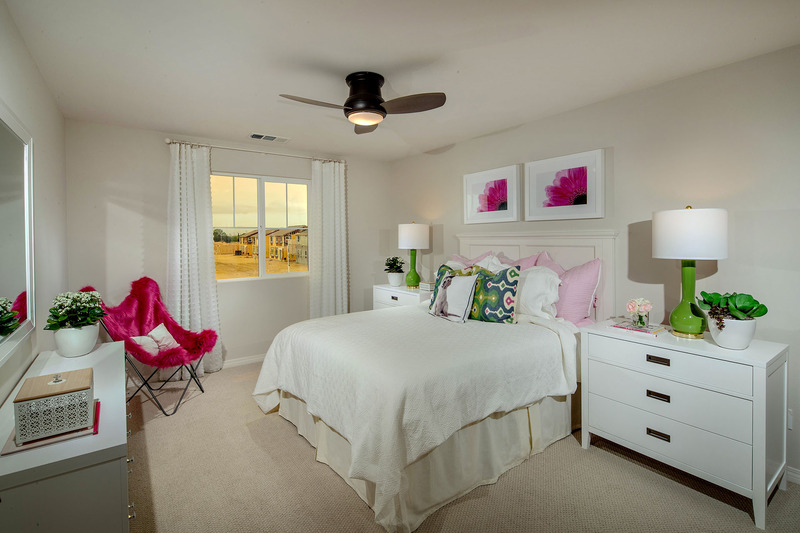 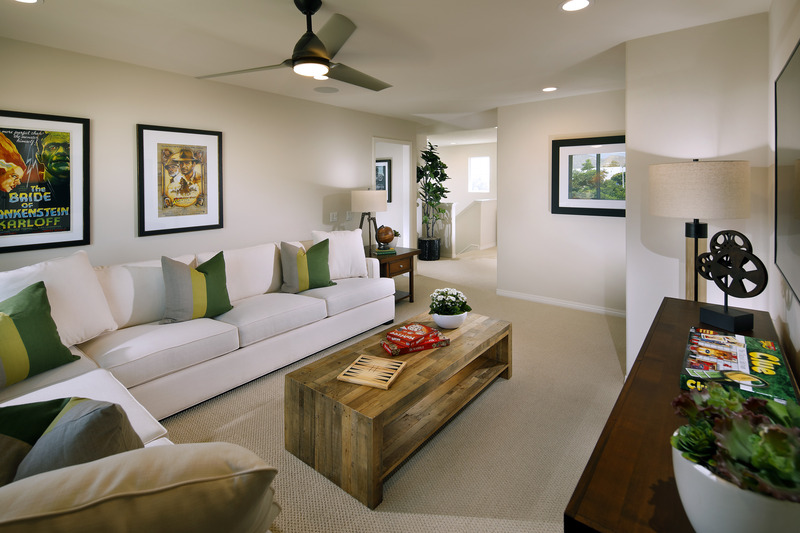 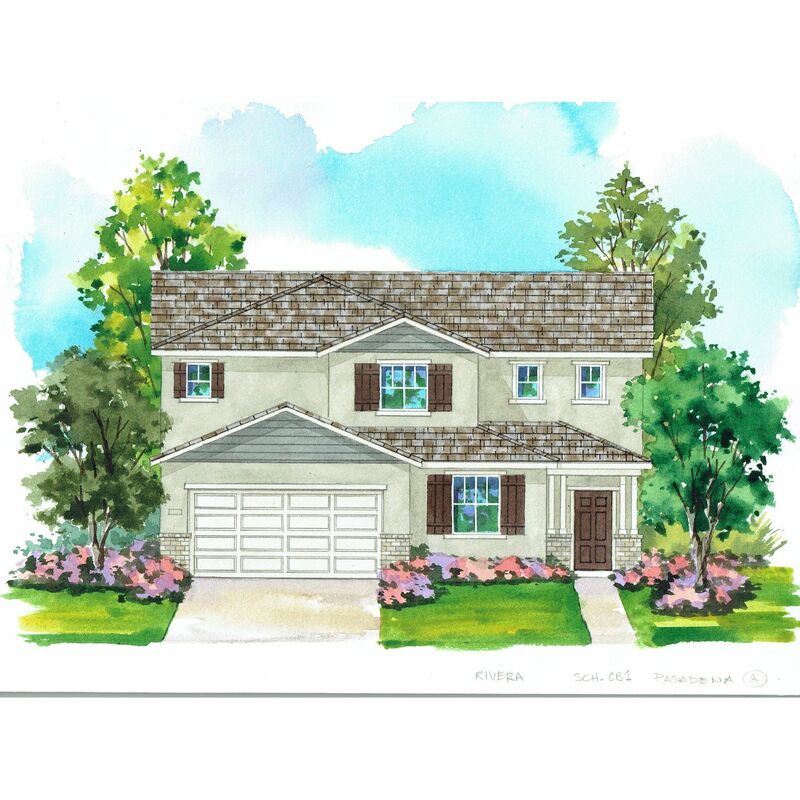 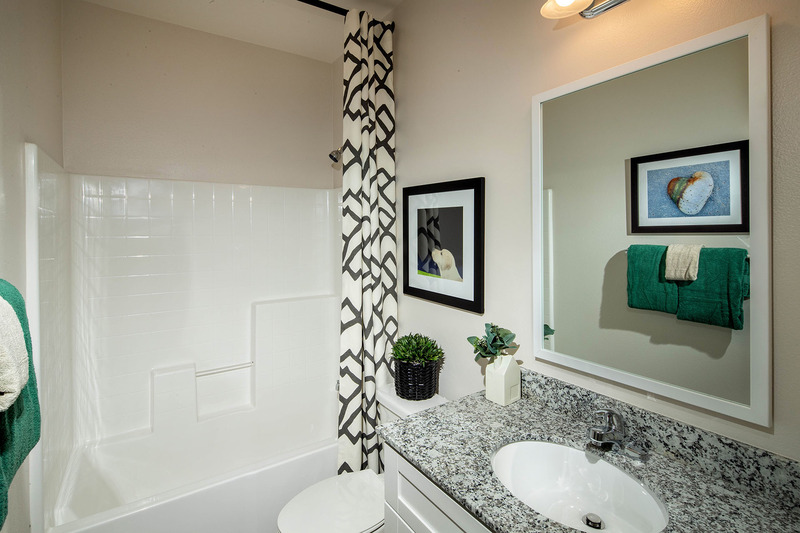 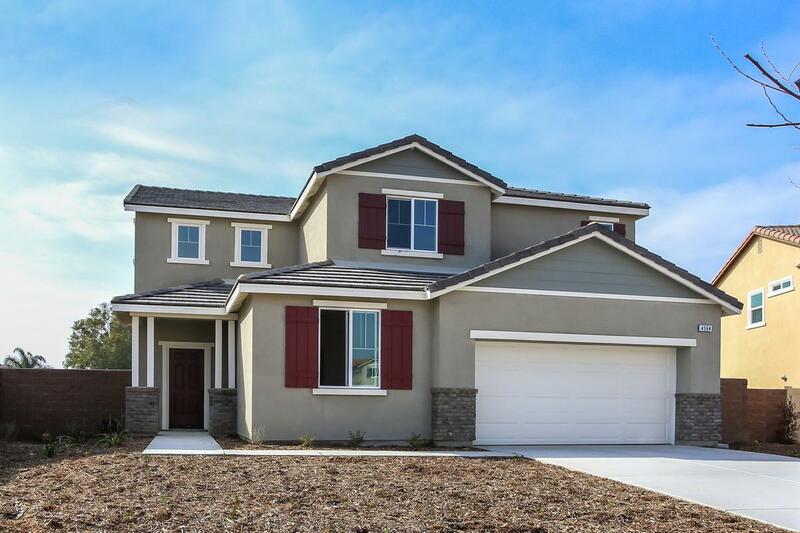 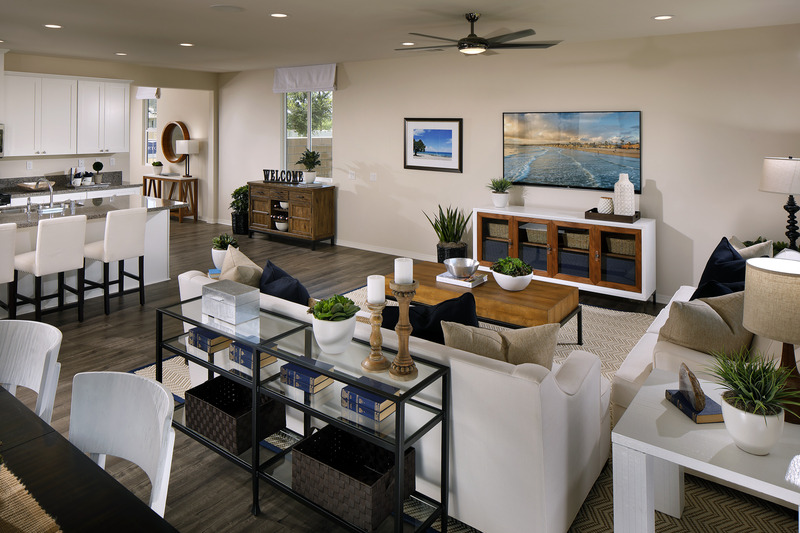 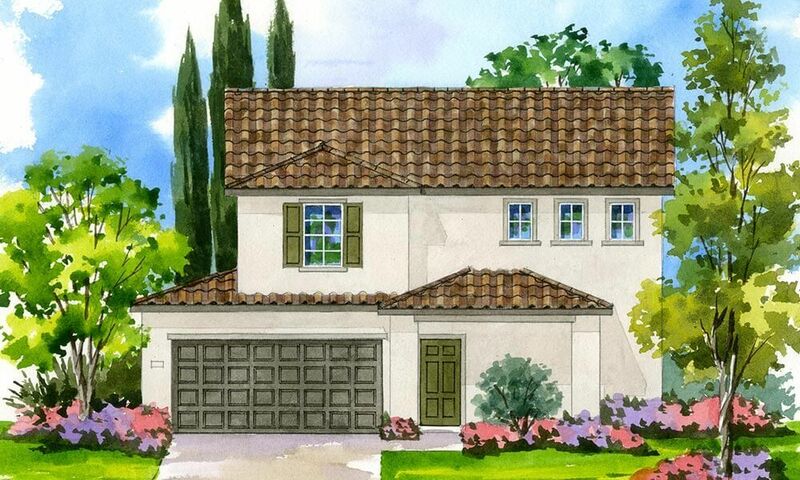 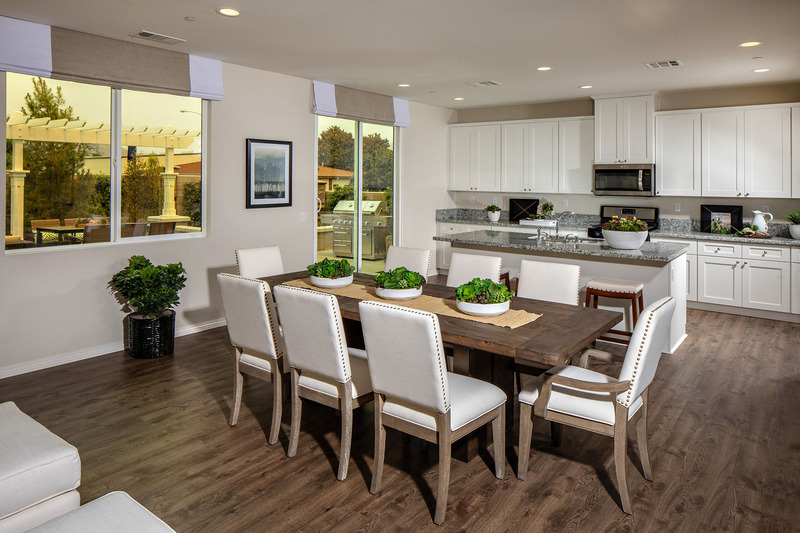 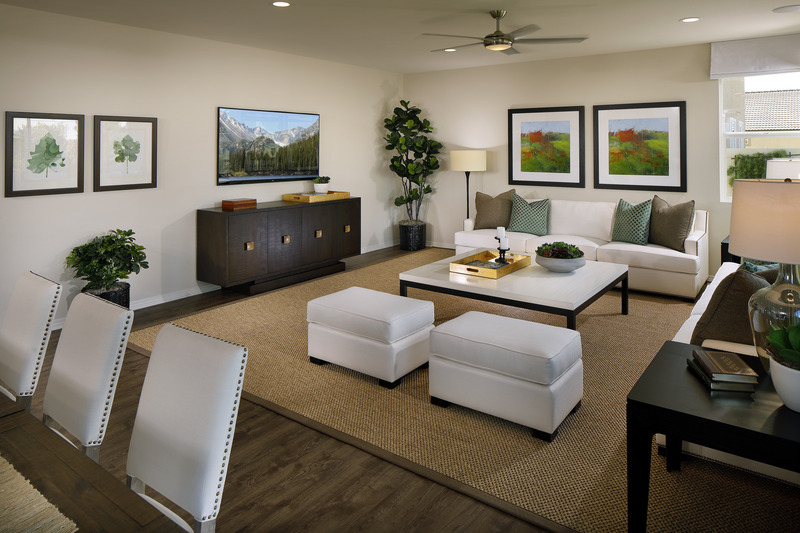 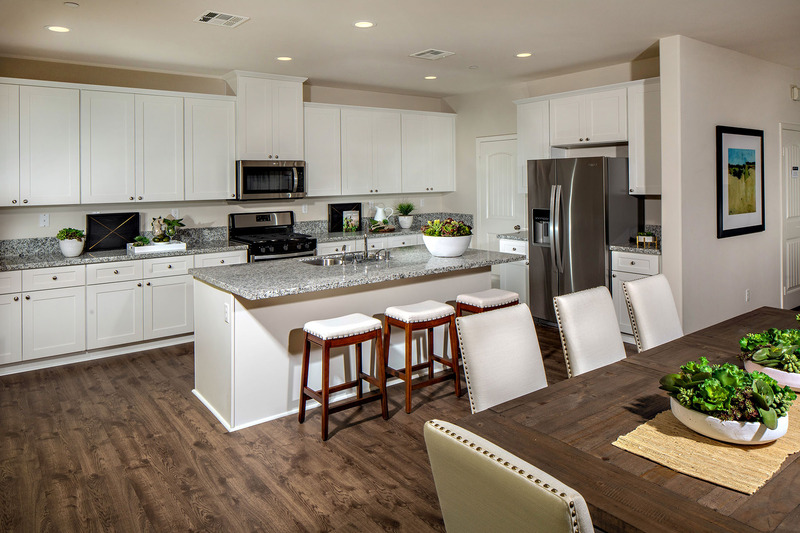 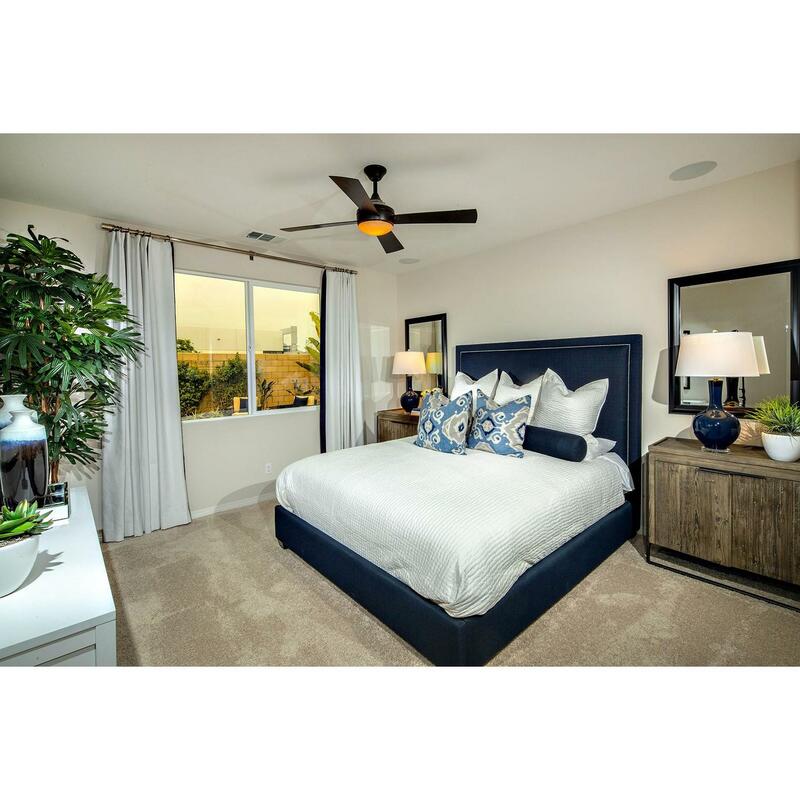 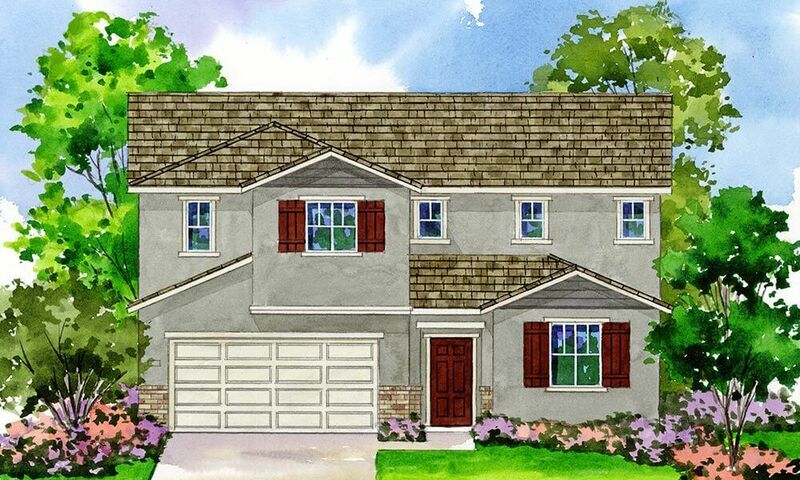 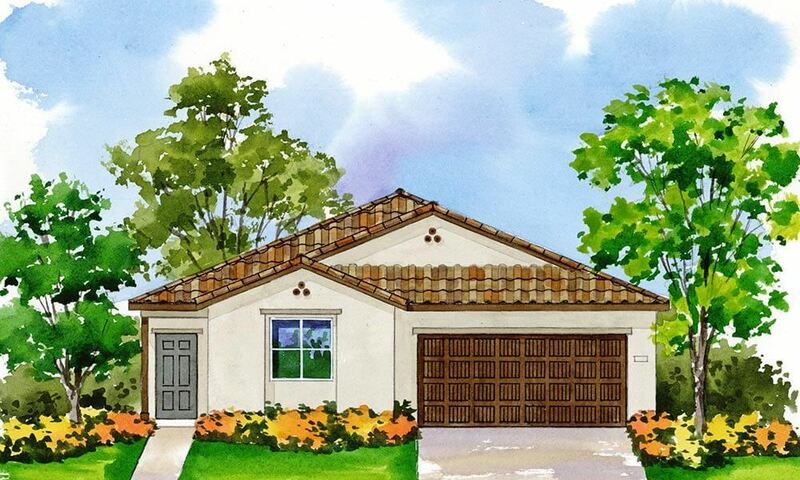 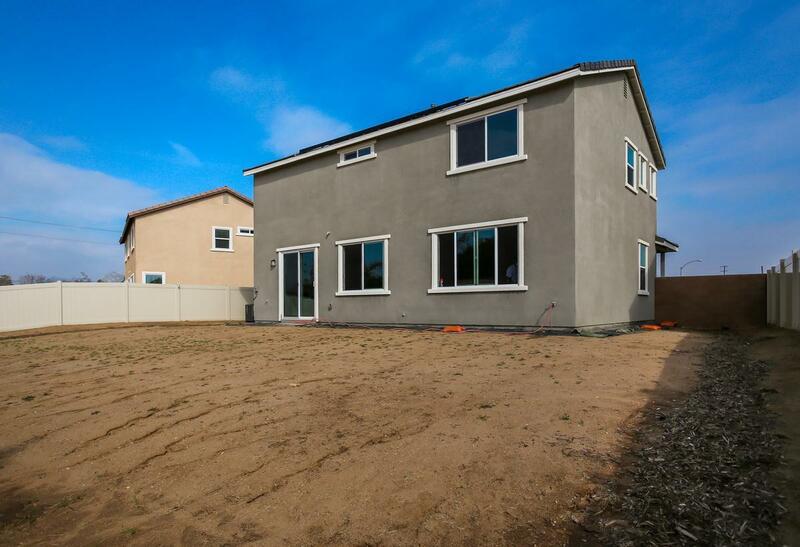 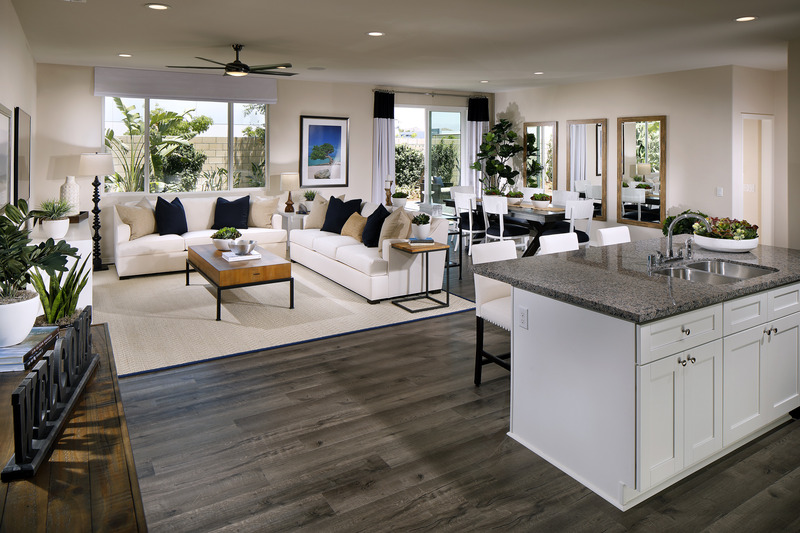 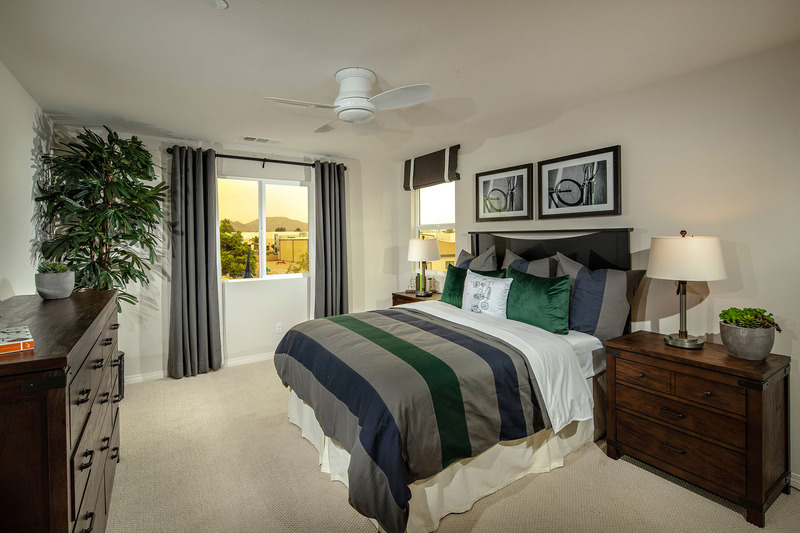 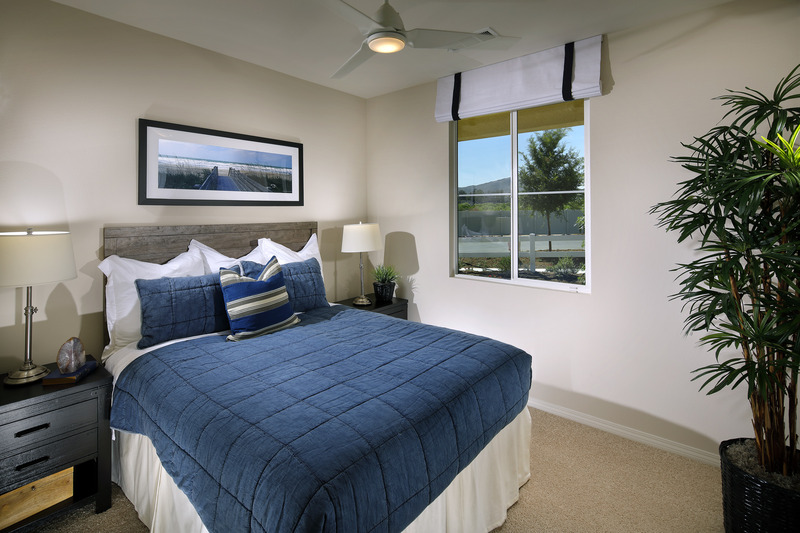 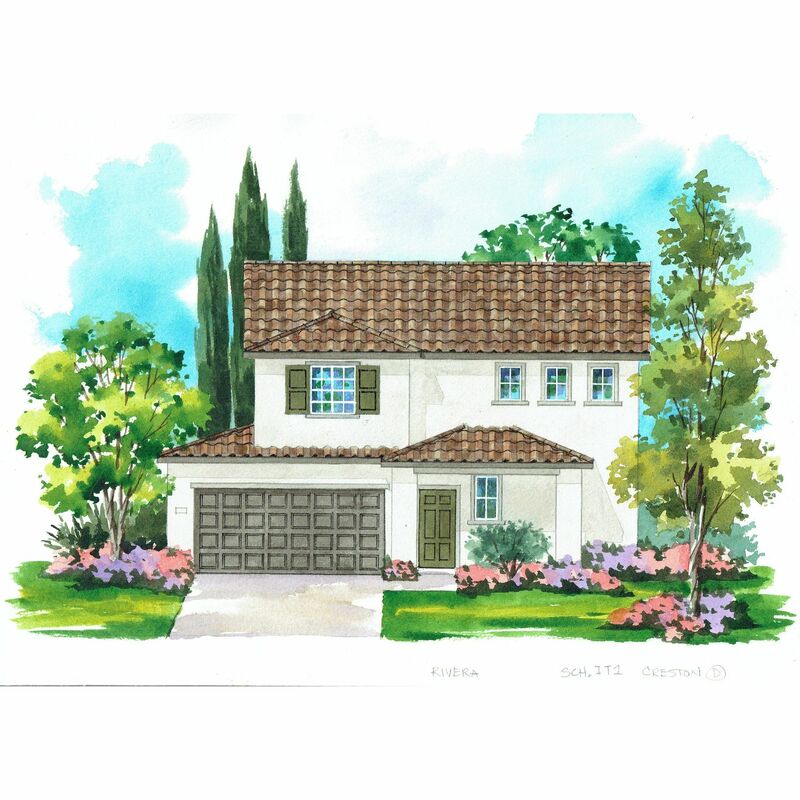 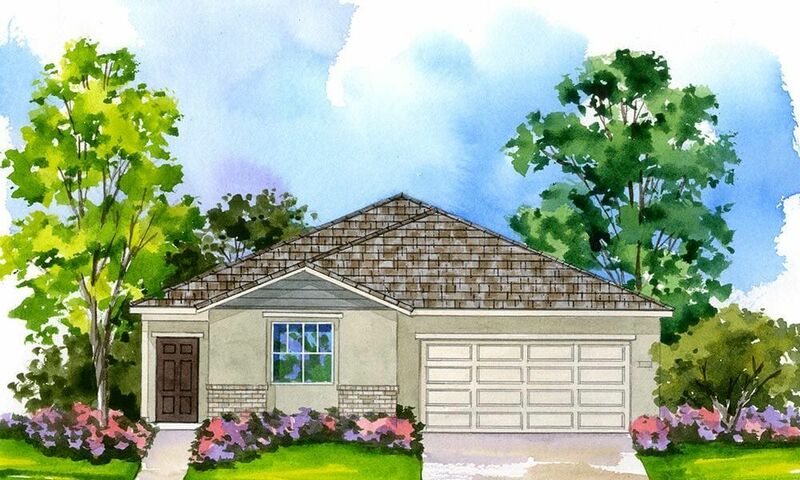 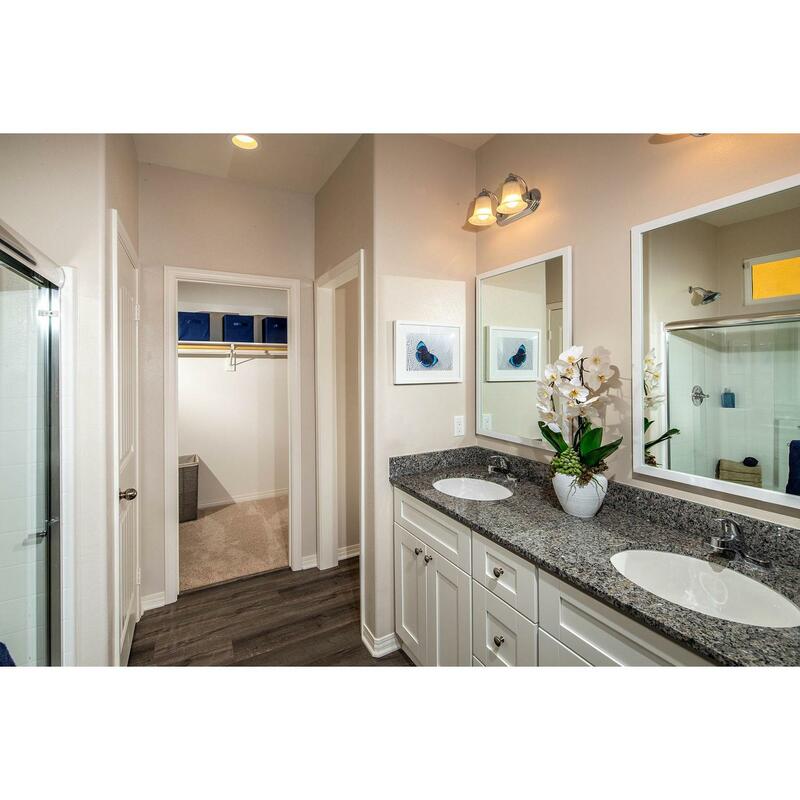 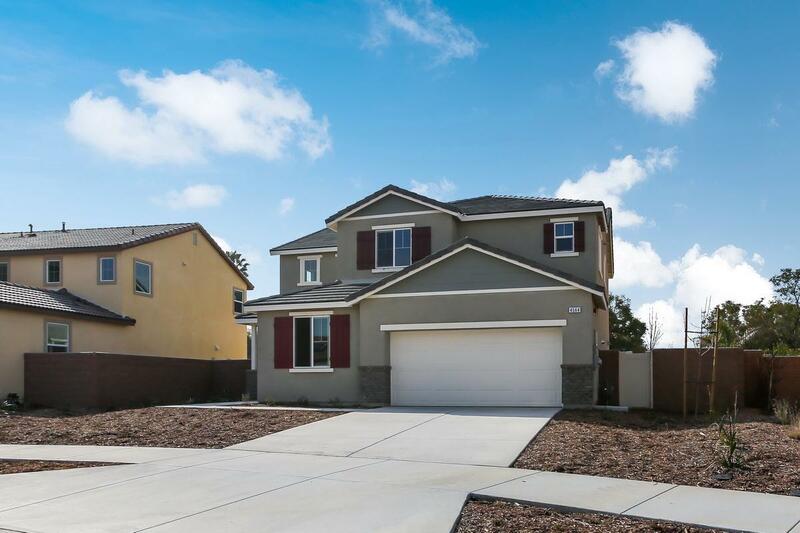 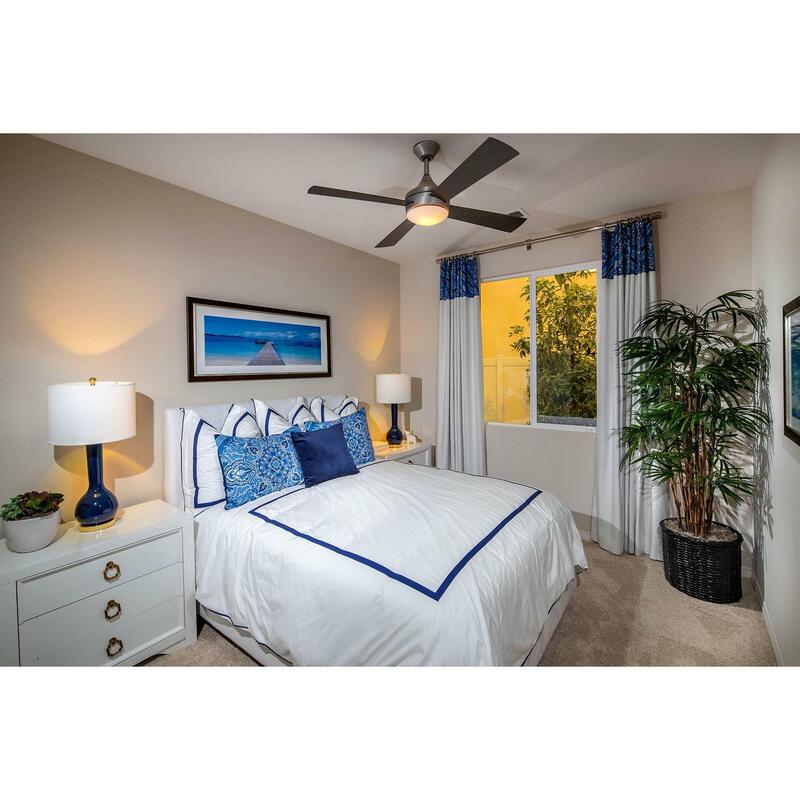 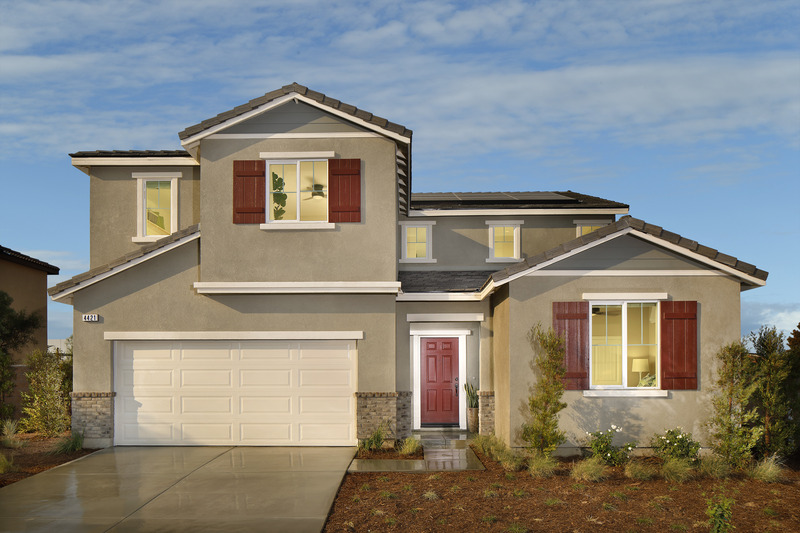 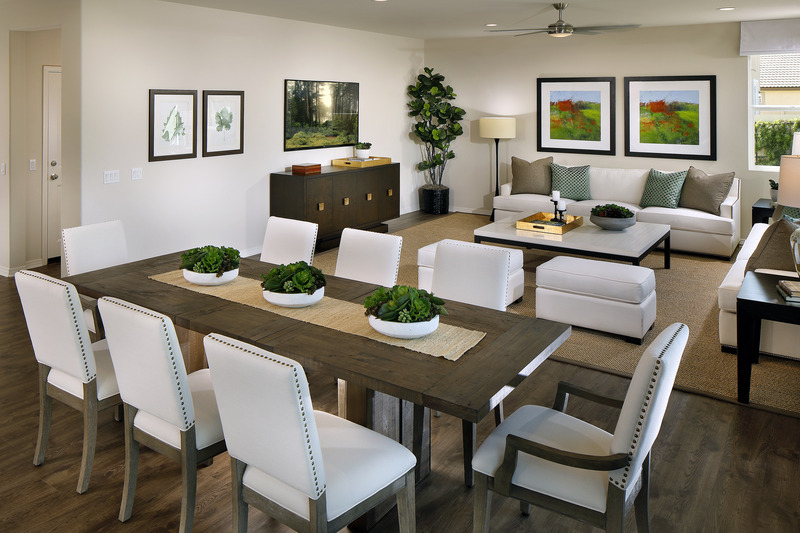 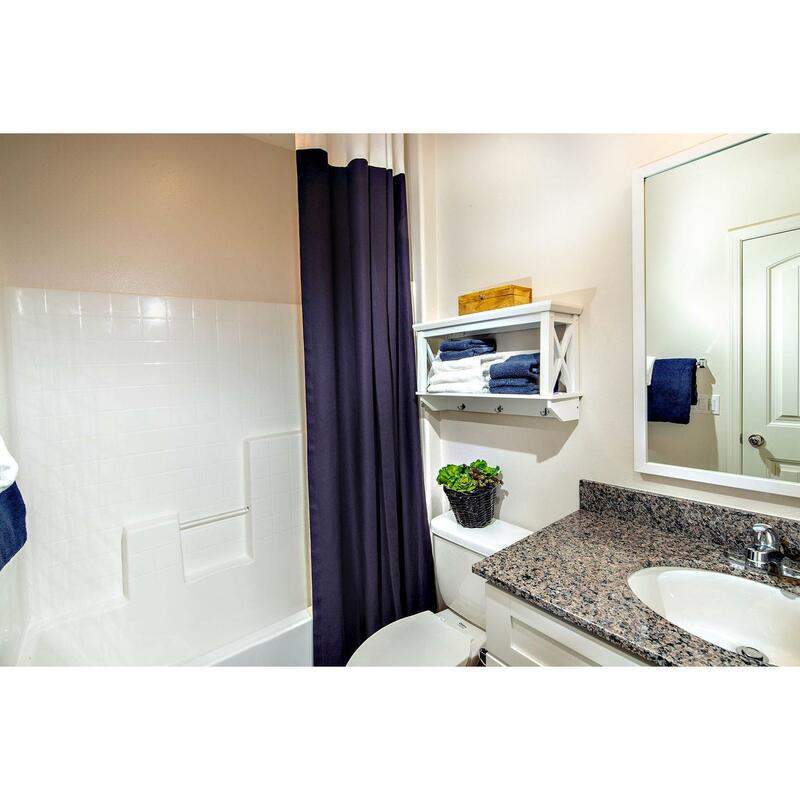 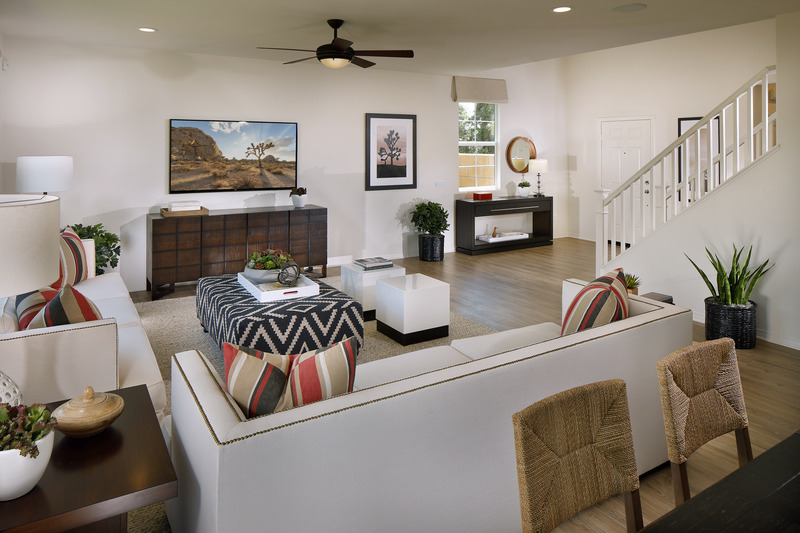 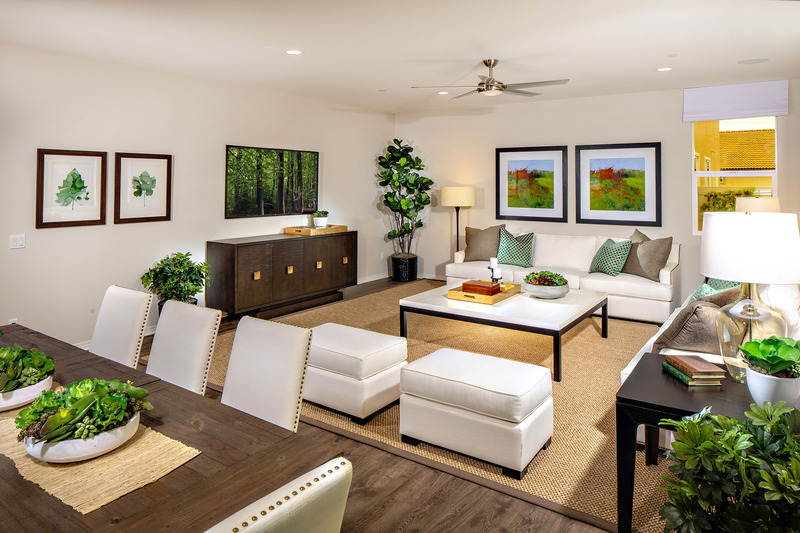 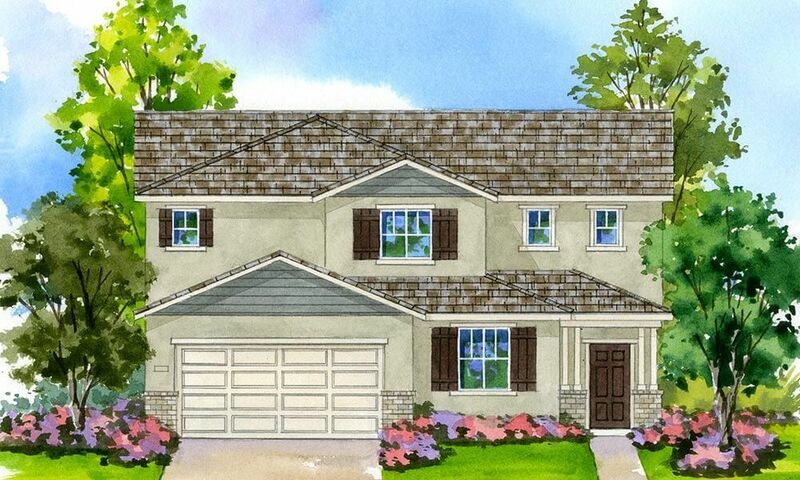 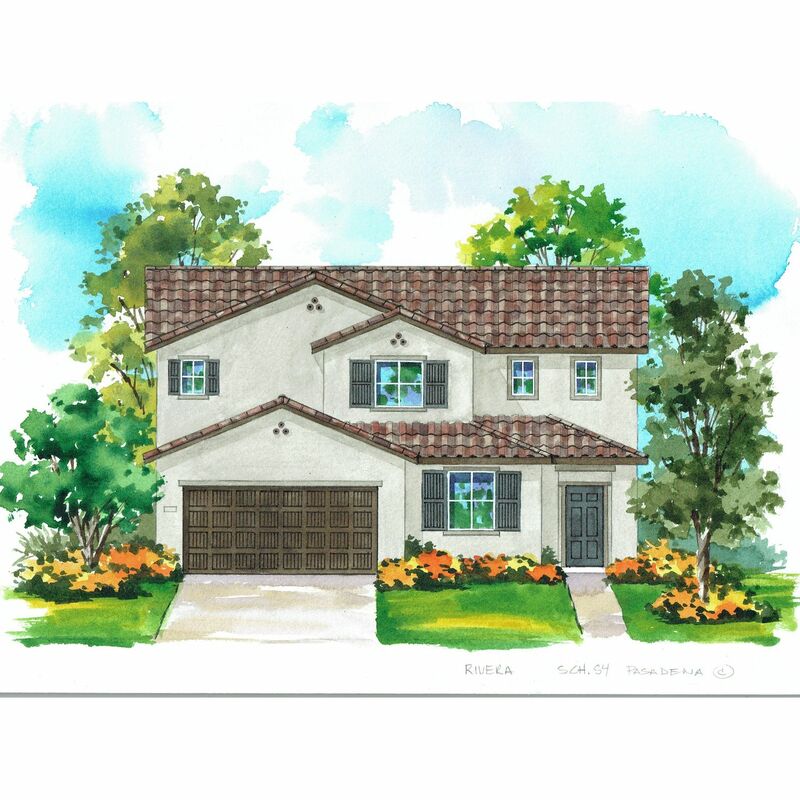 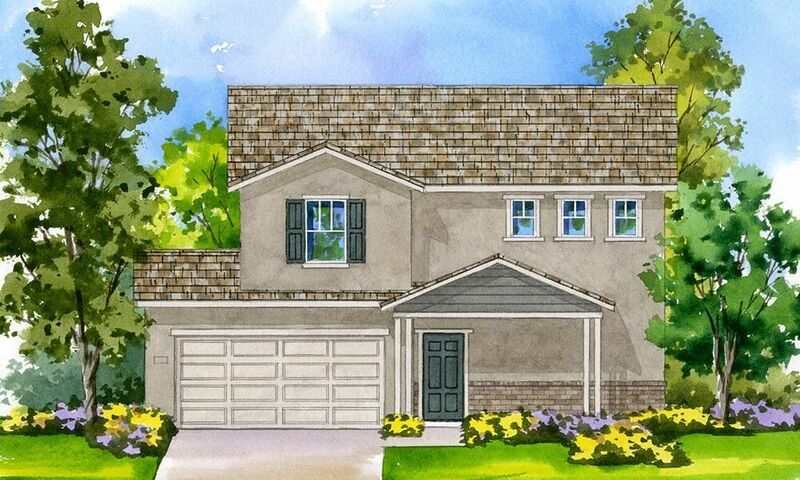 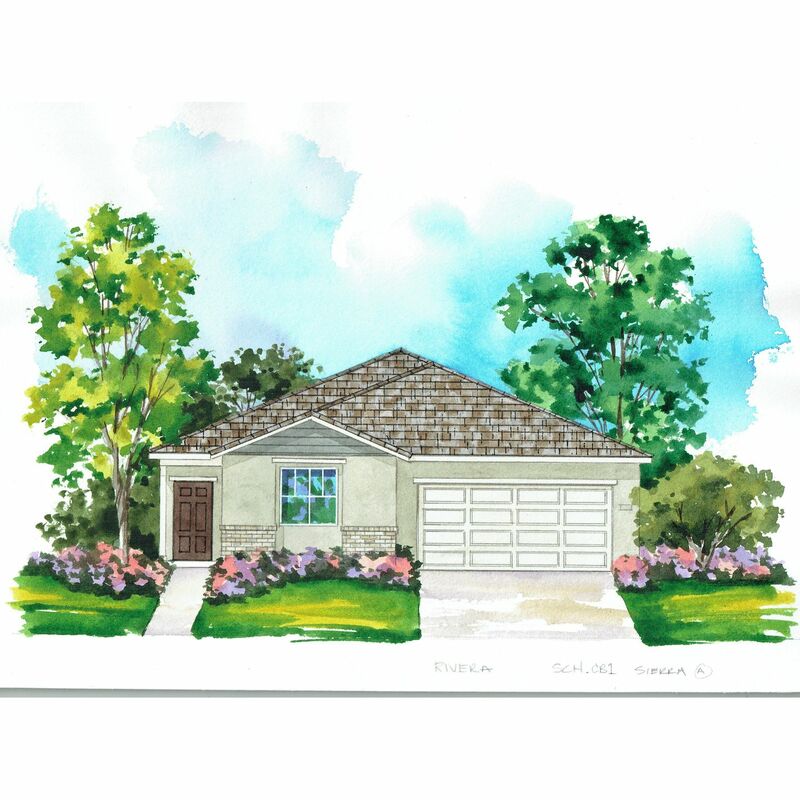 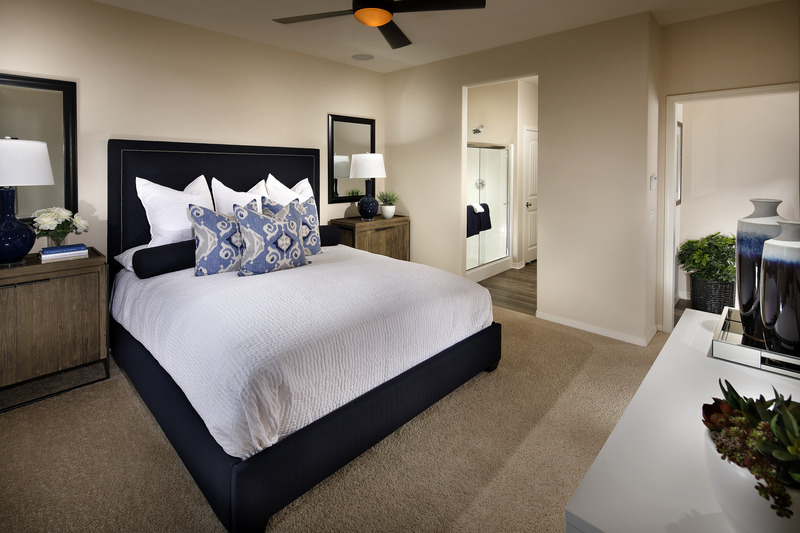 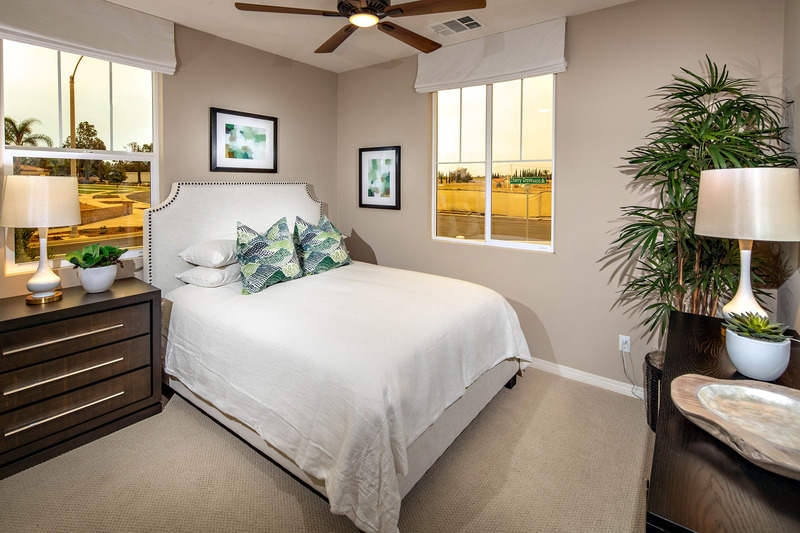 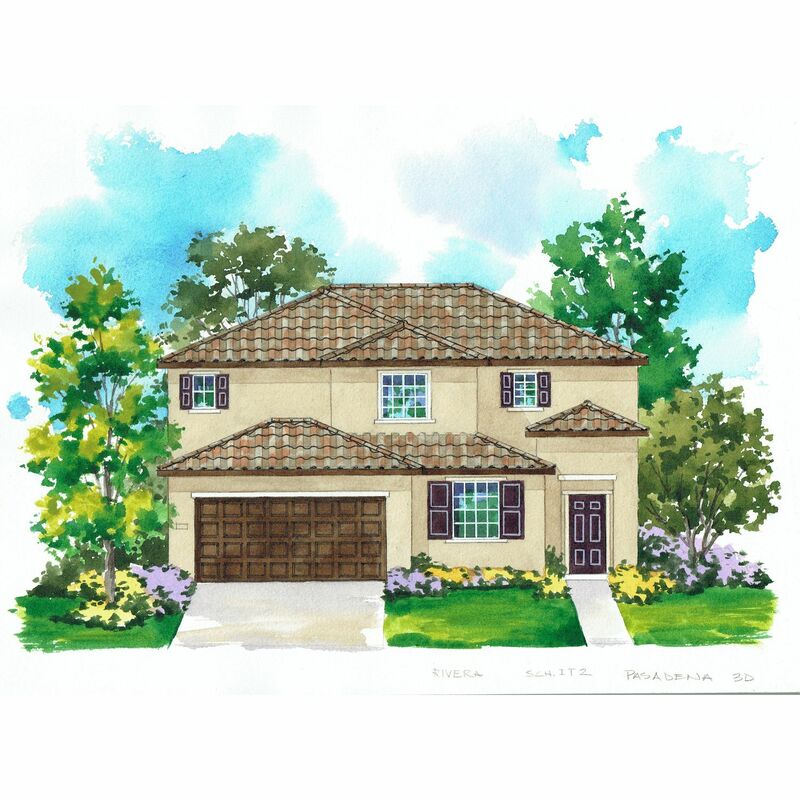 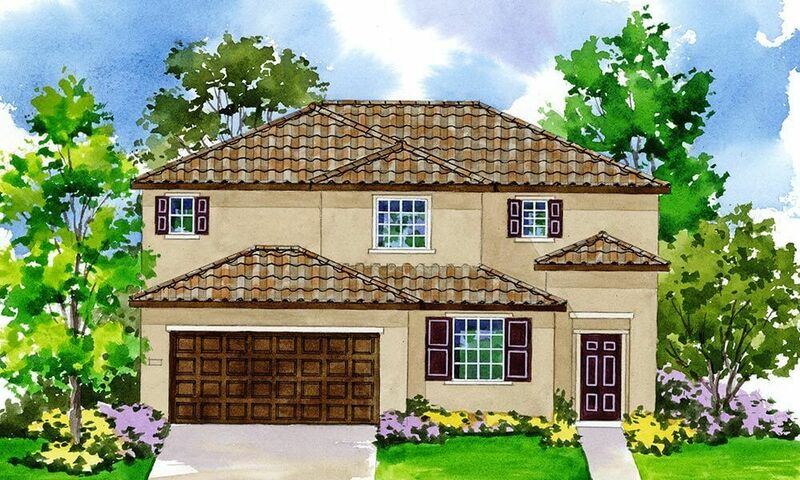 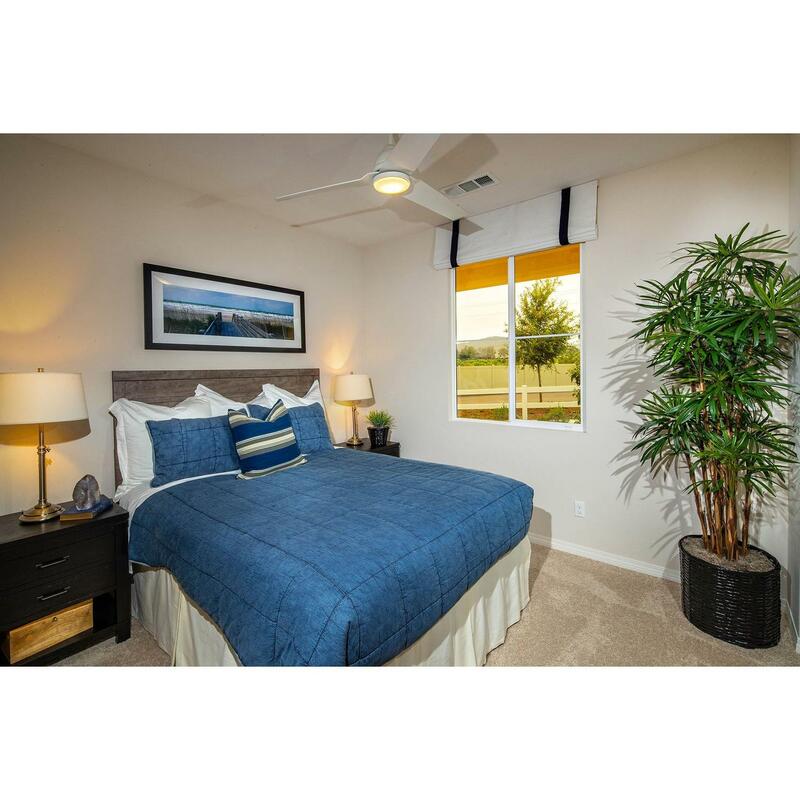 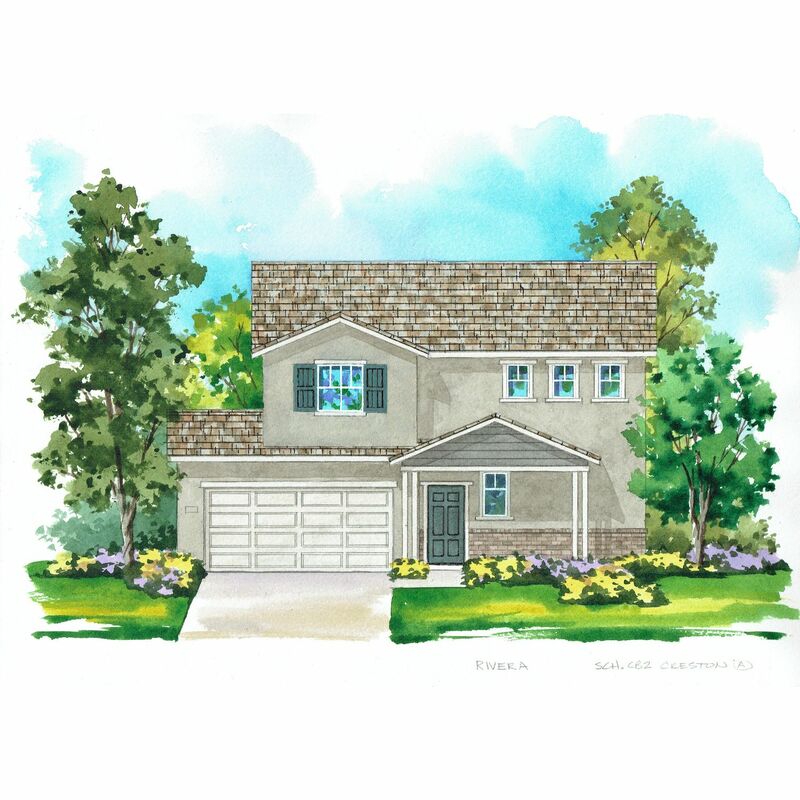 Rivera offers families beautiful, brand new homes with open interior designs priced from the low $400’s.. Homebuyers can choose from four floor plans ranging from 1,935 to 2,744 square feet, 3 to 5 bedrooms, 2 to 3 baths and 2-car garages. 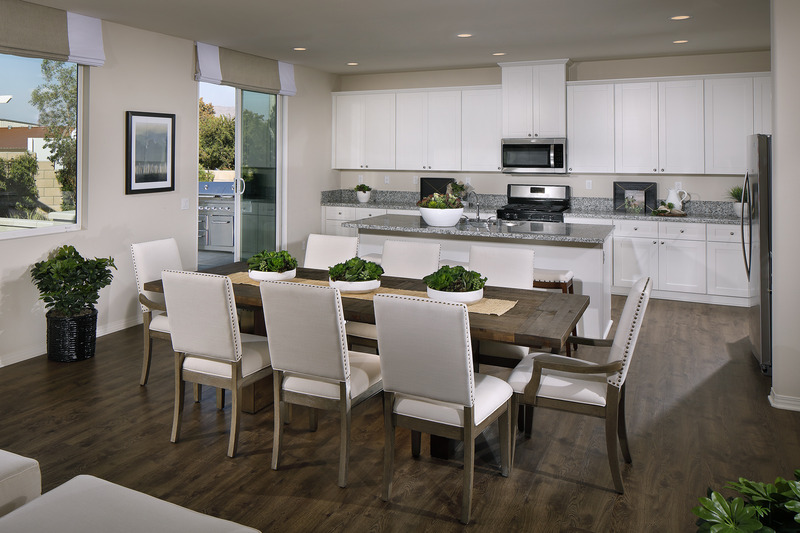 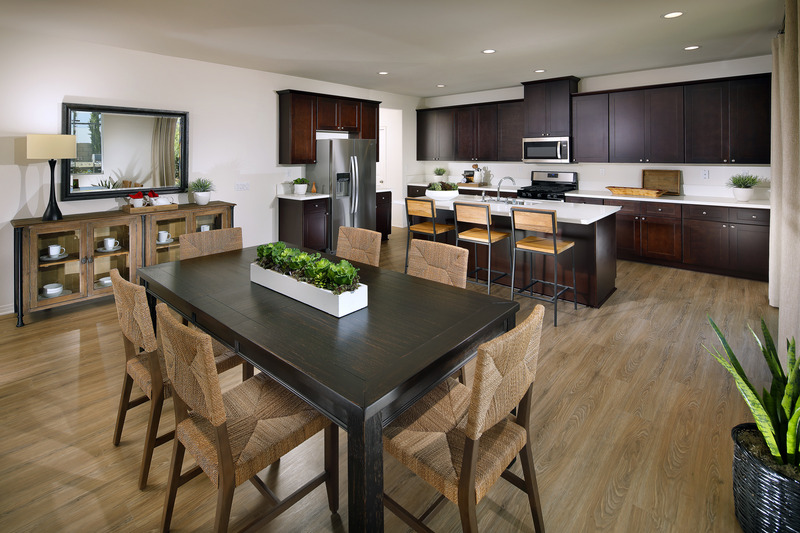 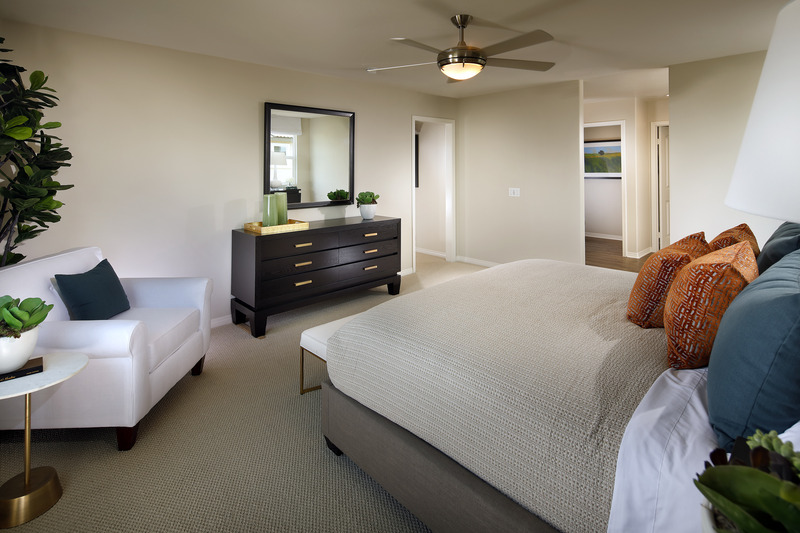 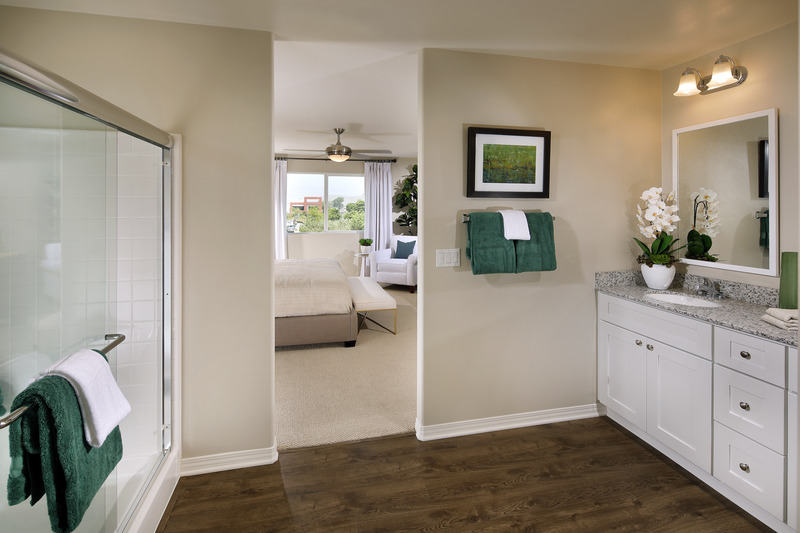 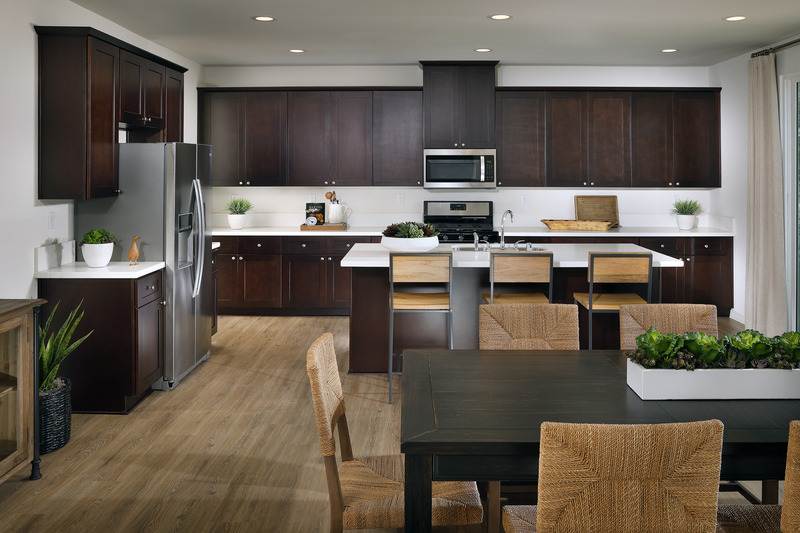 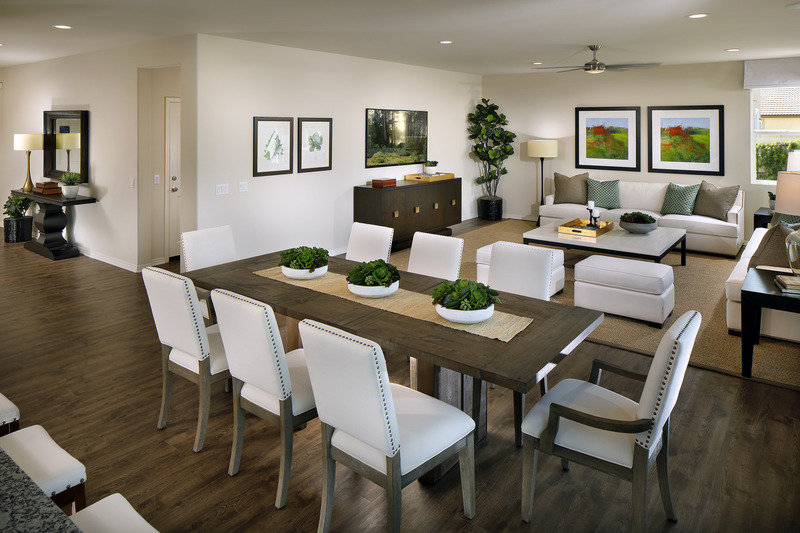 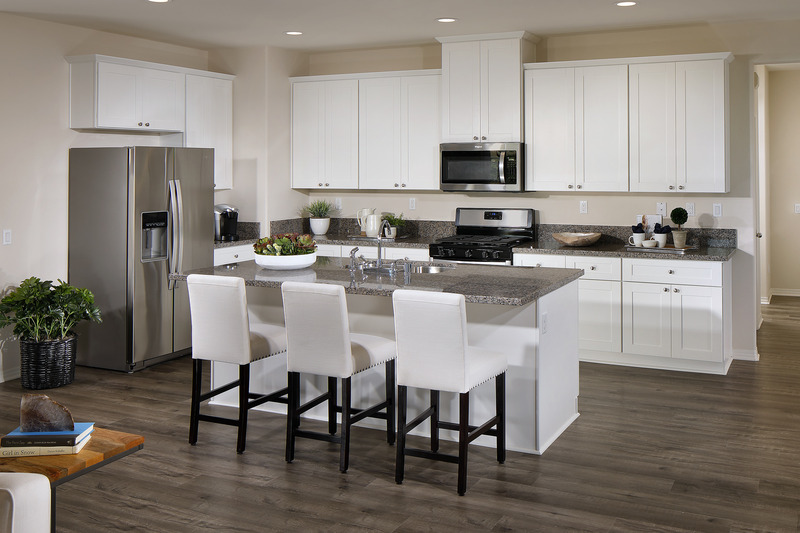 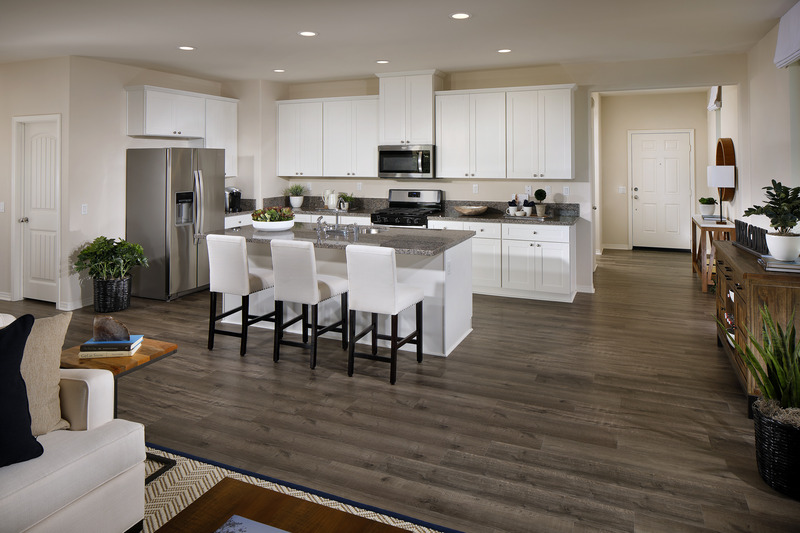 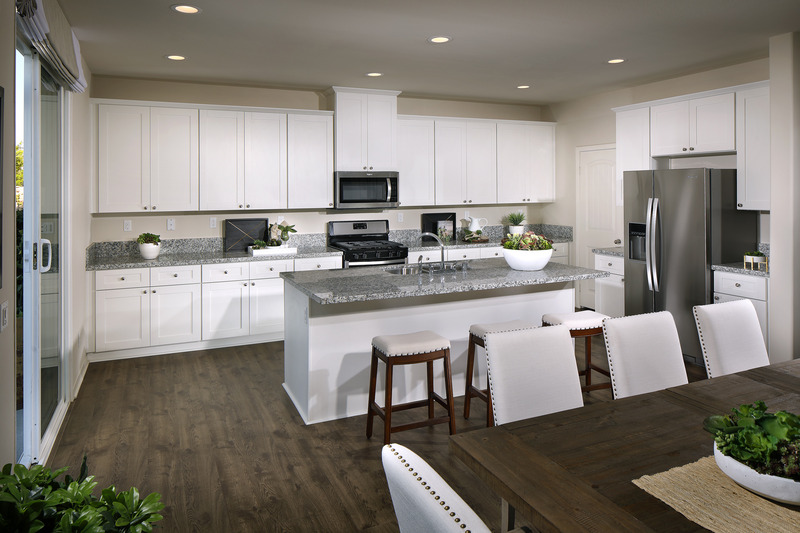 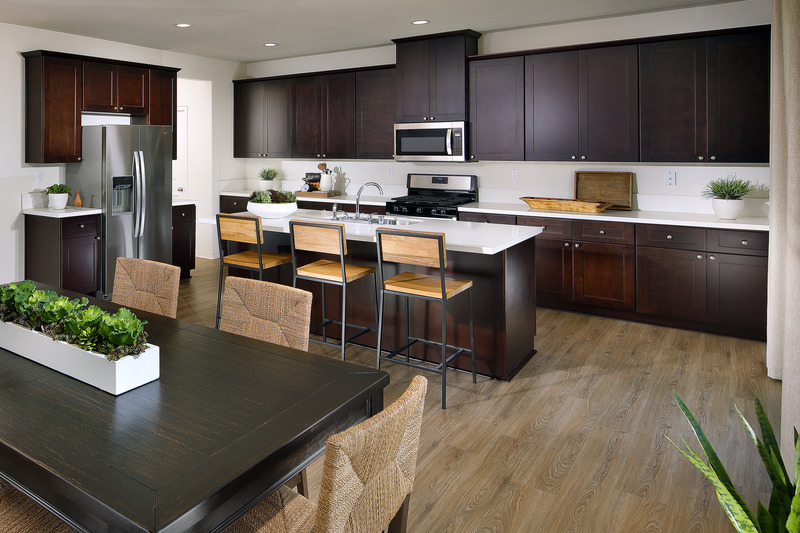 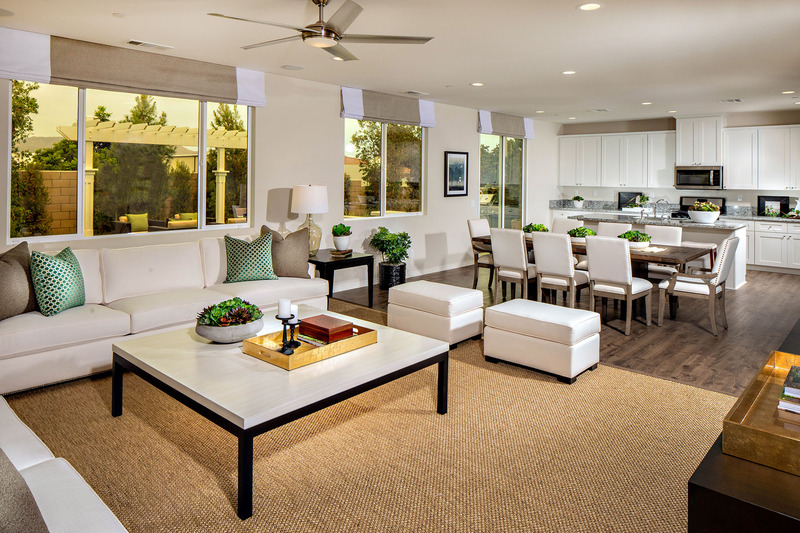 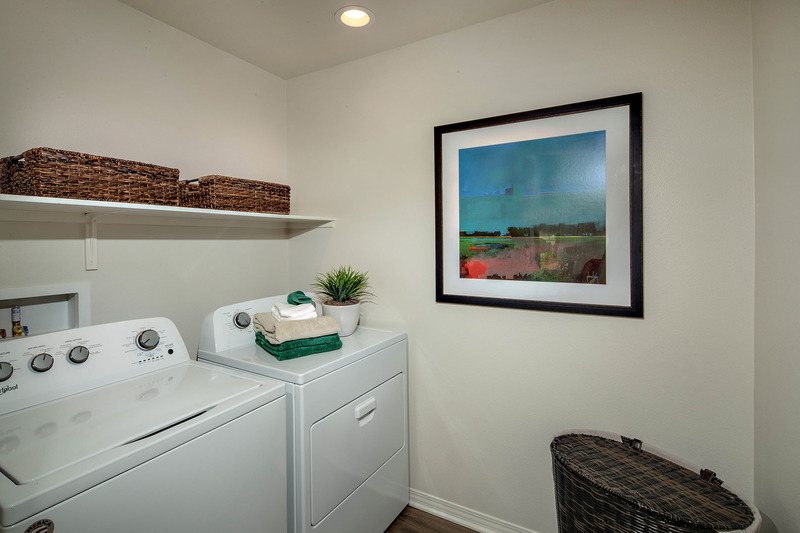 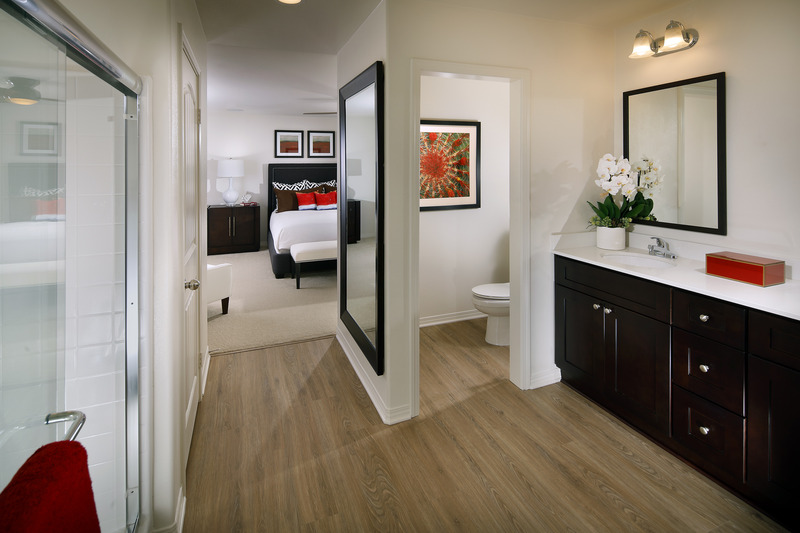 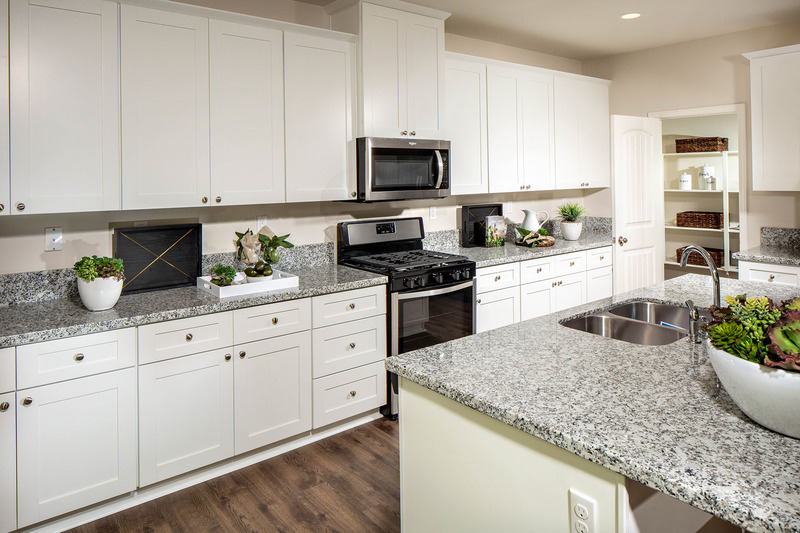 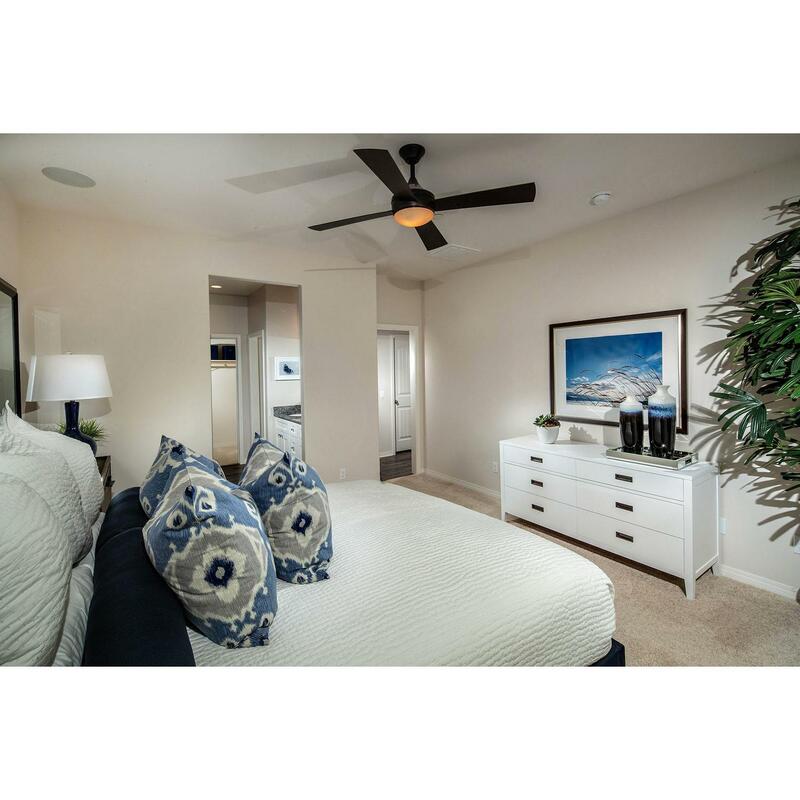 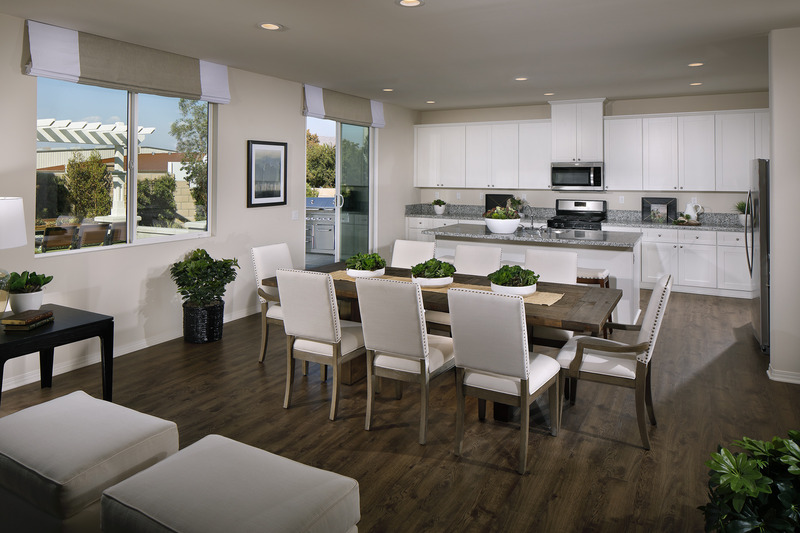 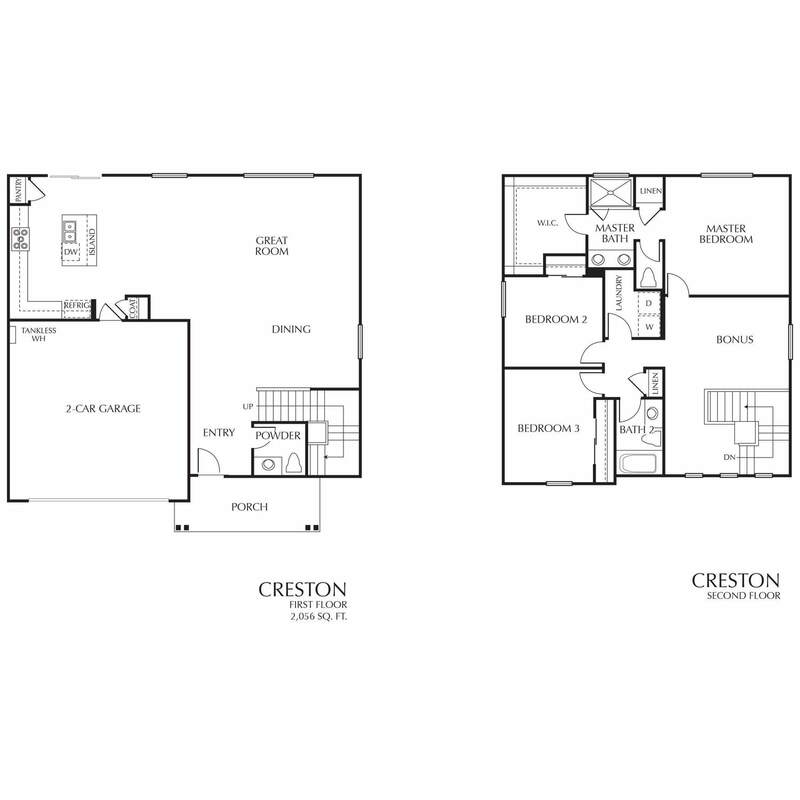 All floor plans feature contemporary kitchens with granite countertops and walk in pantries, entertainment-friendly Great Rooms and plenty of storage. 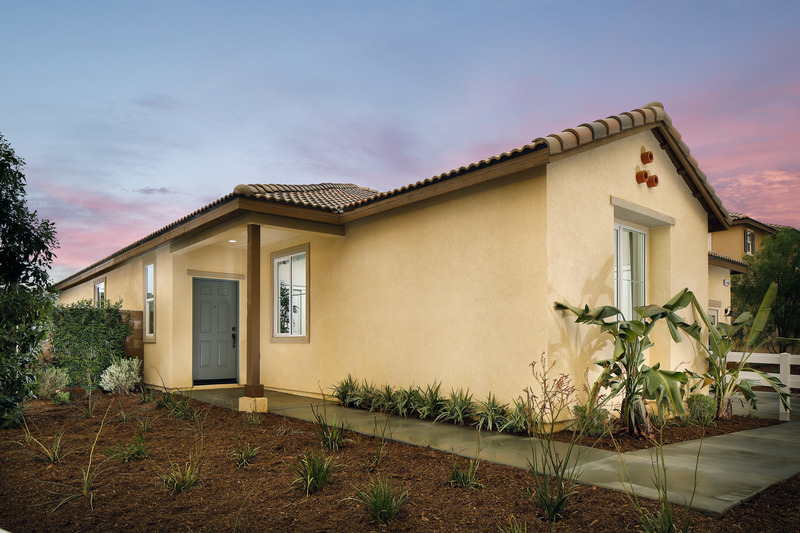 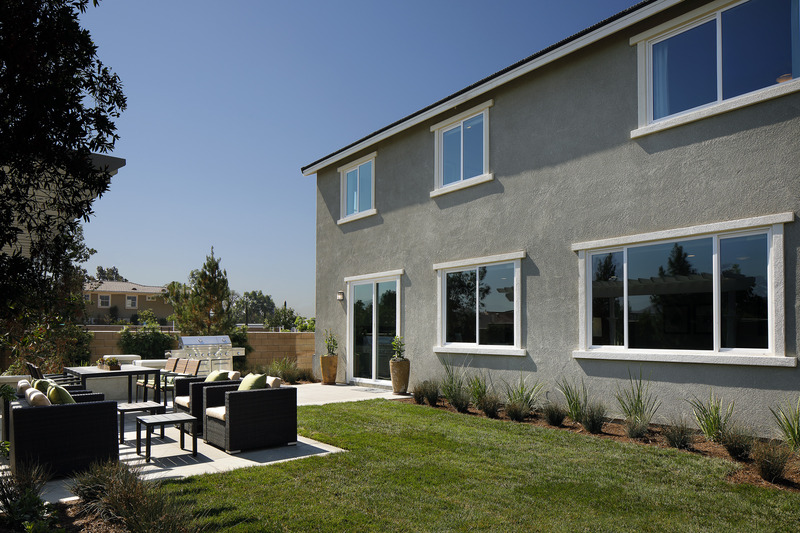 A cost-saving solar panel system is installed as part of the purchase price of every Rivera home. 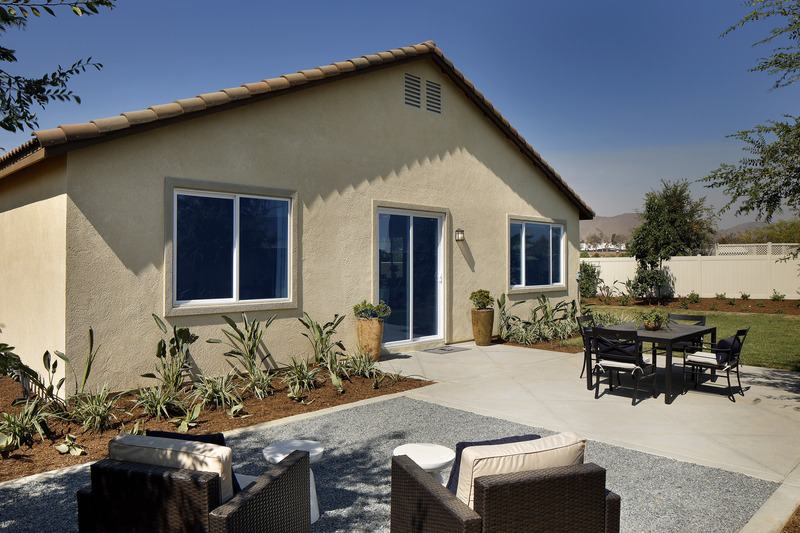 Rivera homeowners will live in an exceptionally convenient Riverside location close to the SR-91, SR-60 and I-215, 1.5 miles from the Santa Ana River Trail for hiking and biking, 3 miles from downtown Riverside’s shopping, dining and Metrolink station, and close to great recreation destinations such as Fairmount Golf Course and more. 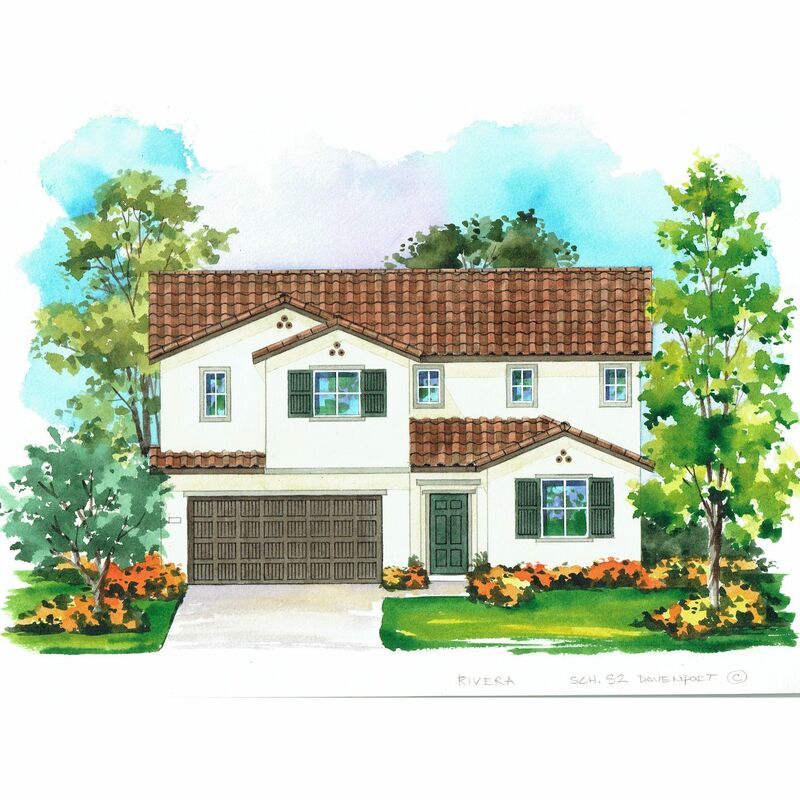 Rivera Grand Opening is on Saturday, August 4th starting at 10am. 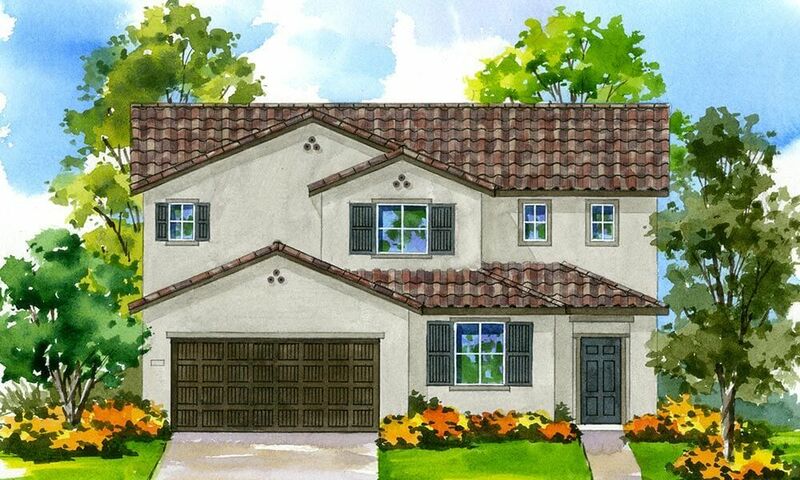 There will also be a taco bar and face painting from 11-3 so bring the whole family! 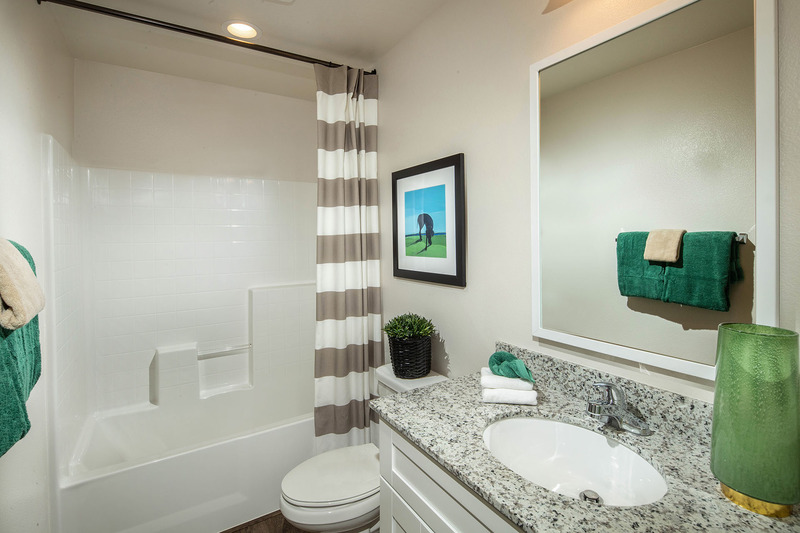 From the 215, exit main street and head north, then turn left on Alamo street. 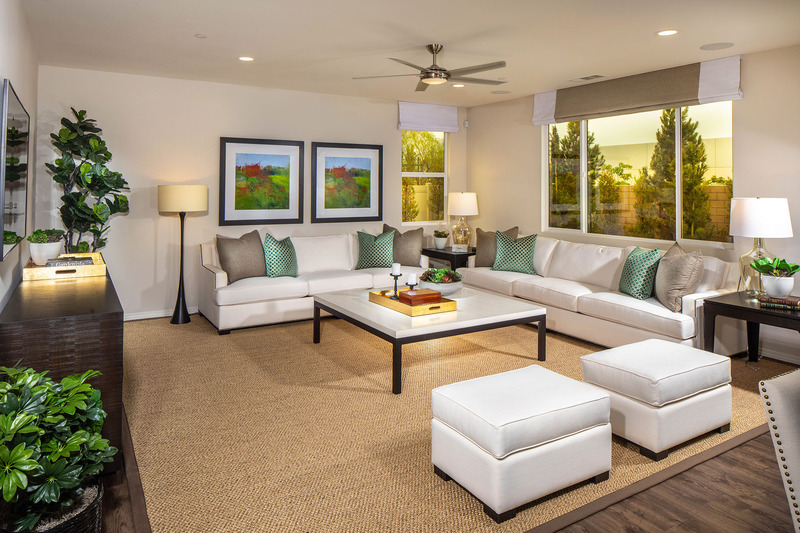 Turn left on Rivera Street and the models will be on your right. 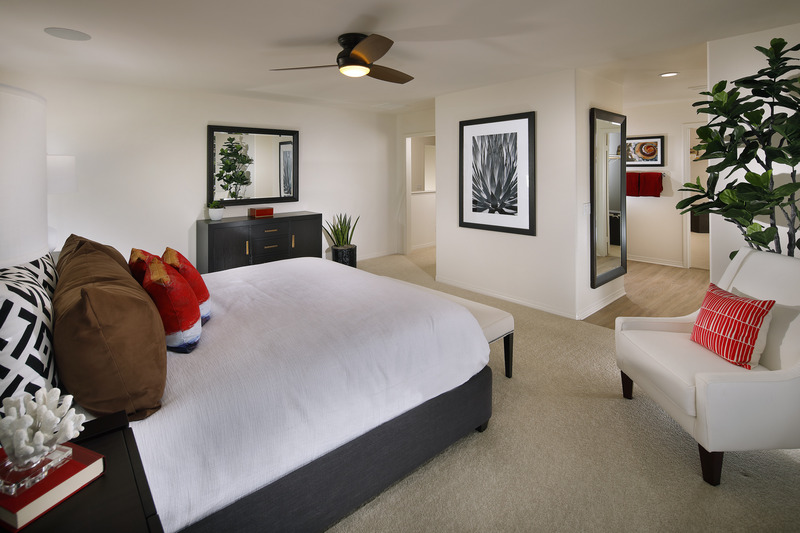 From the 91, exit onto the 60 Fwy. 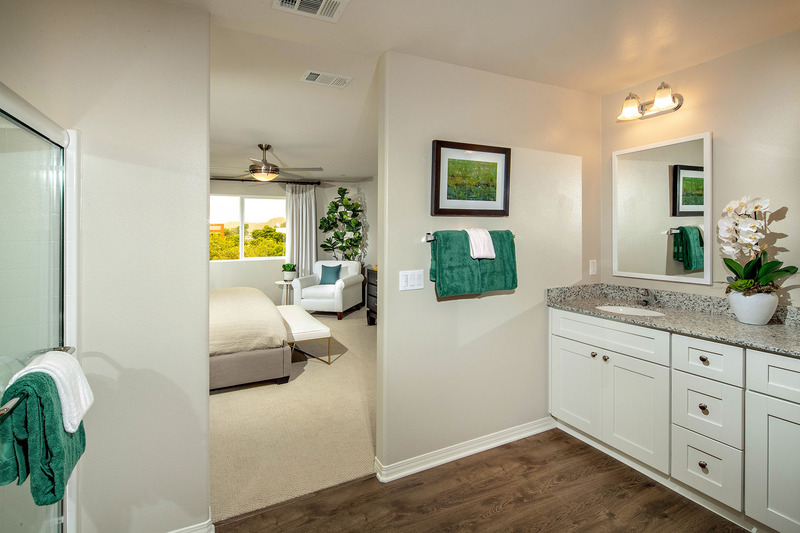 Exit main street and head north, then turn left on Alamo street. 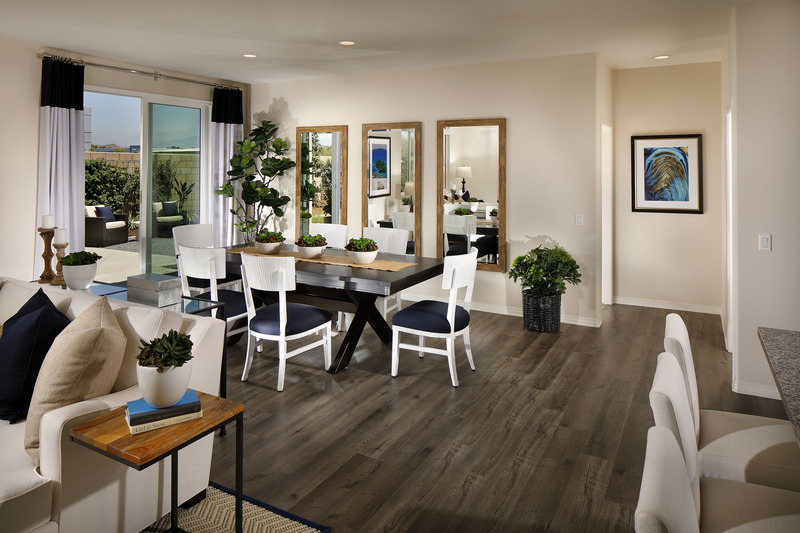 Turn left on Rivera Street and the models will be on your right. 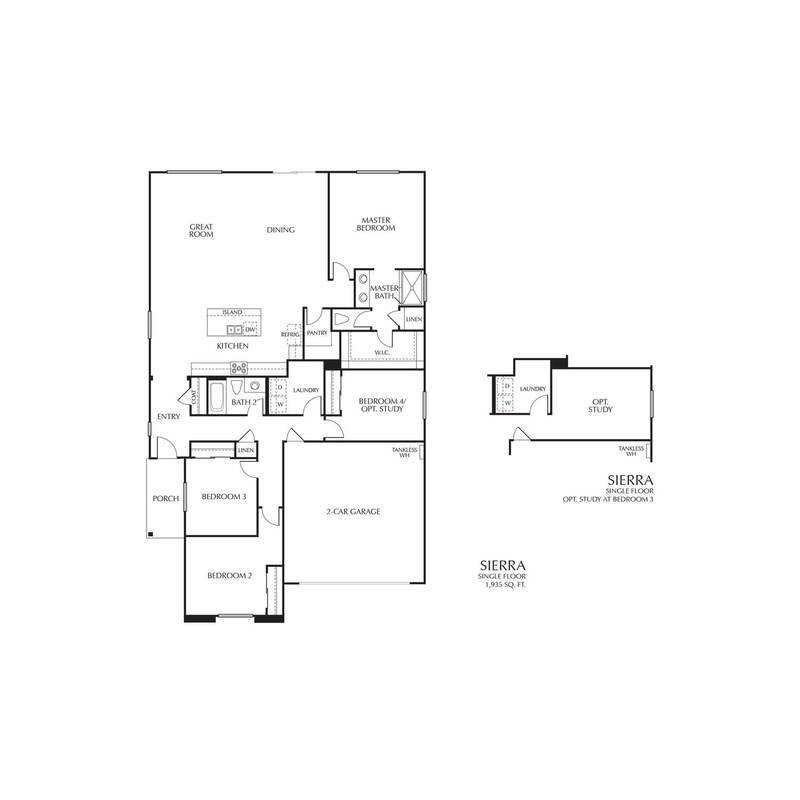 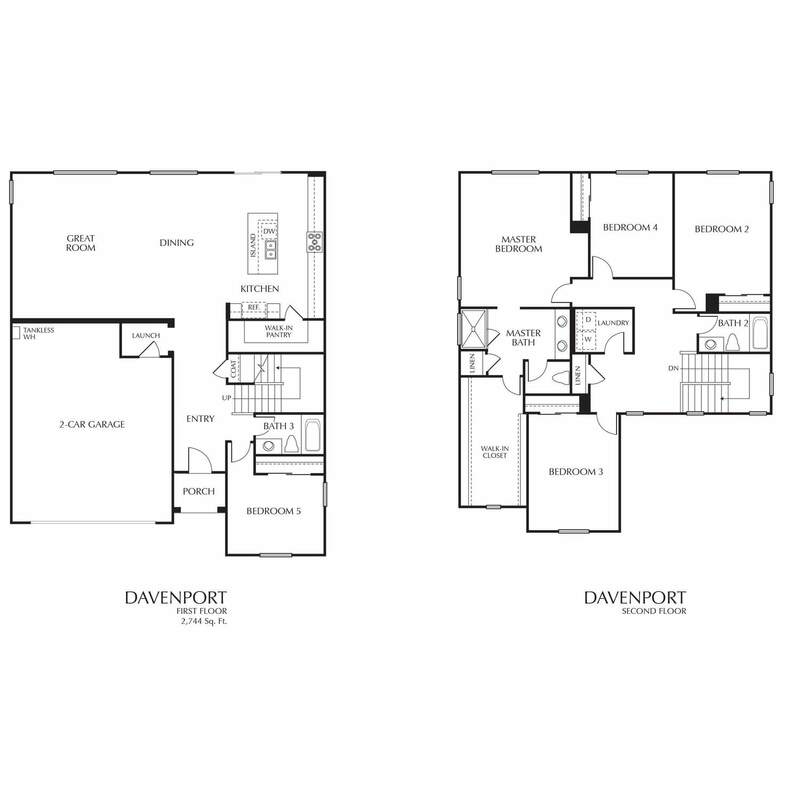 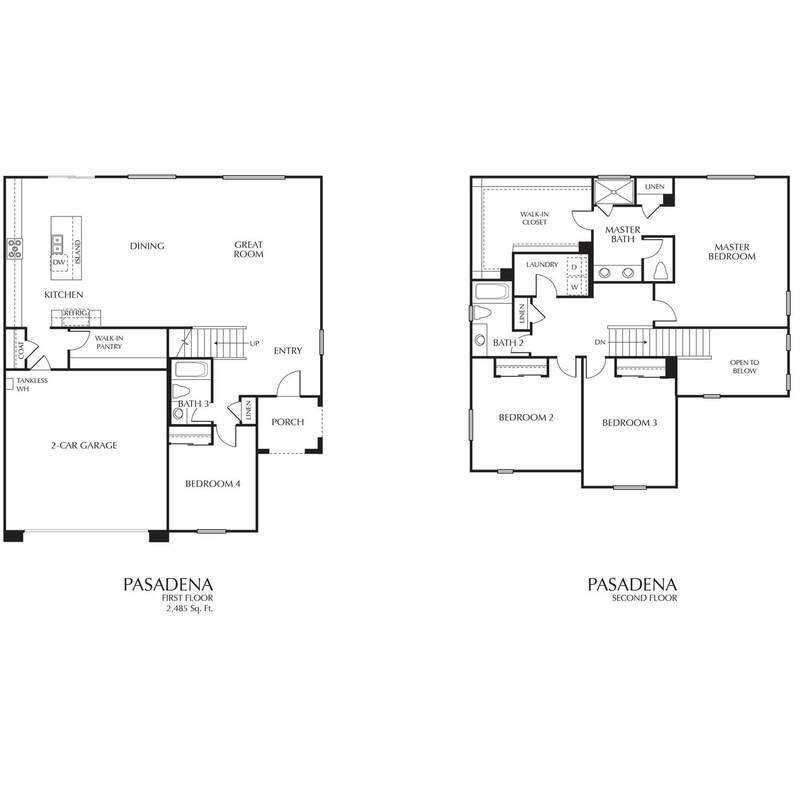 There are 6 floor plans available in Rivera.